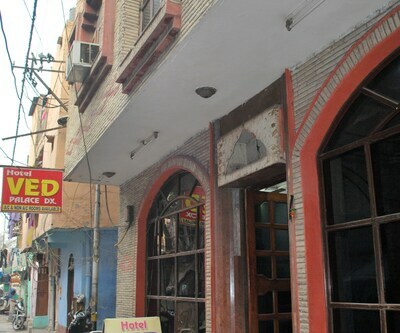 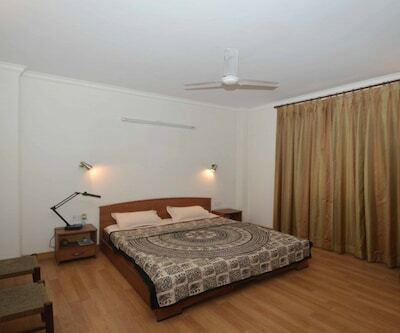 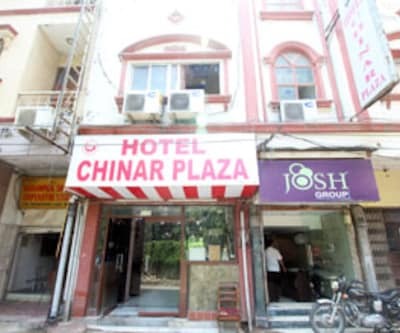 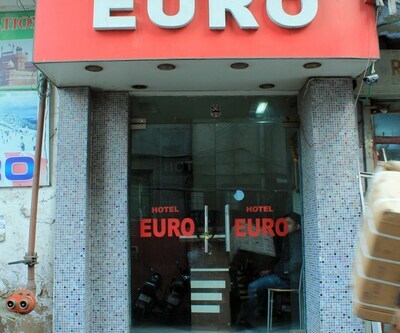 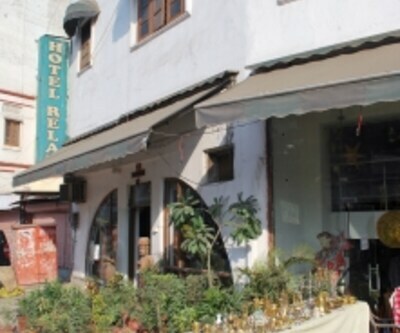 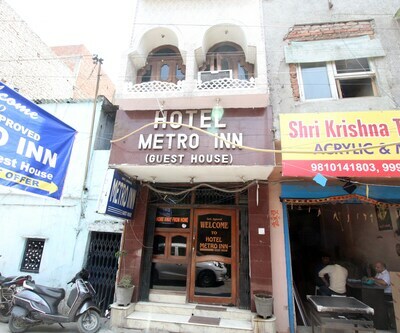 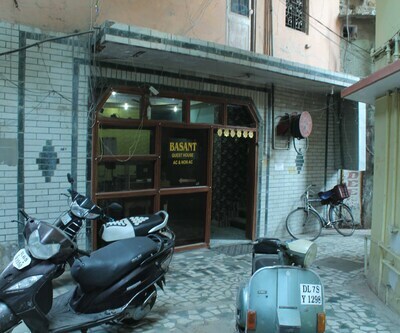 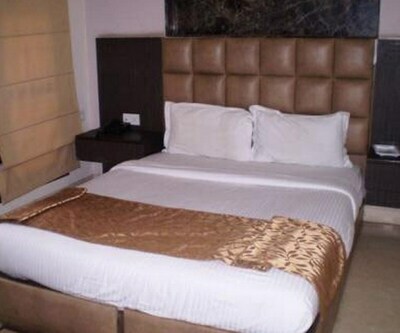 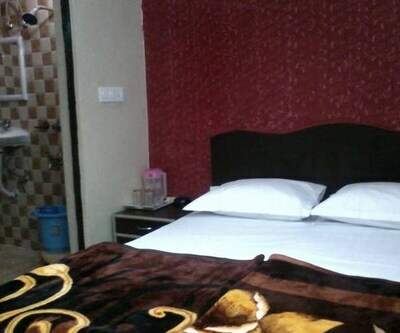 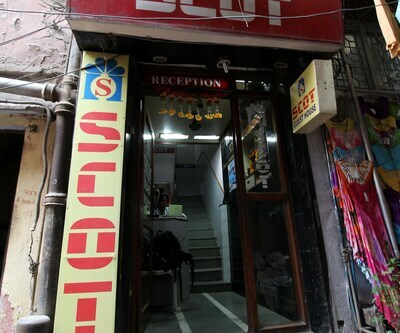 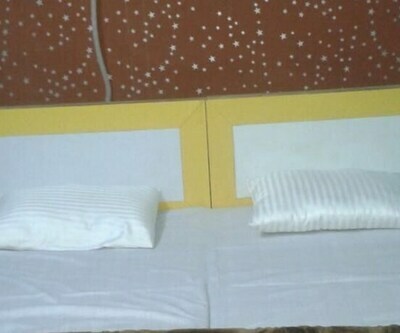 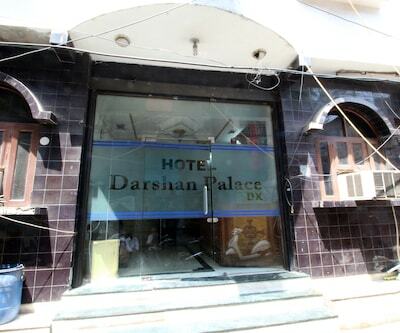 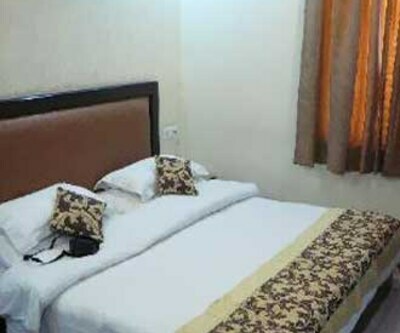 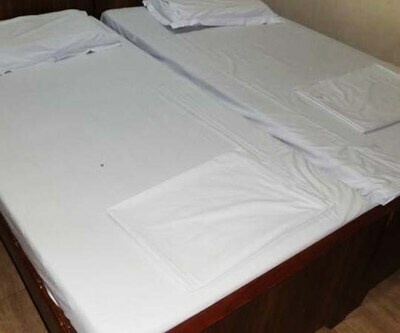 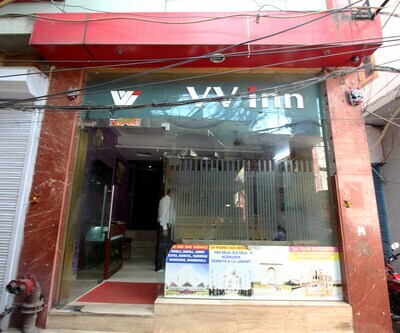 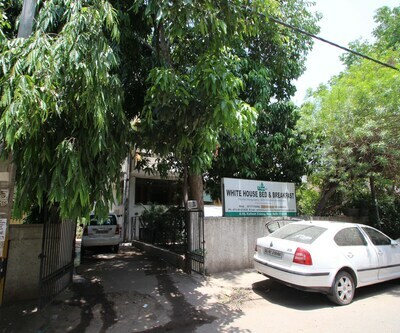 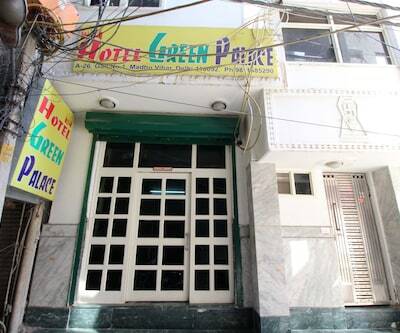 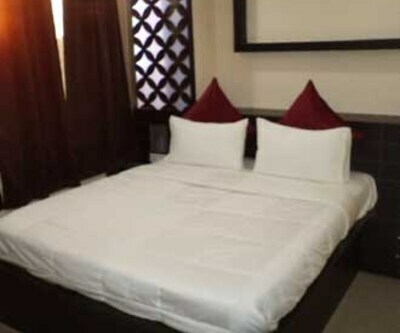 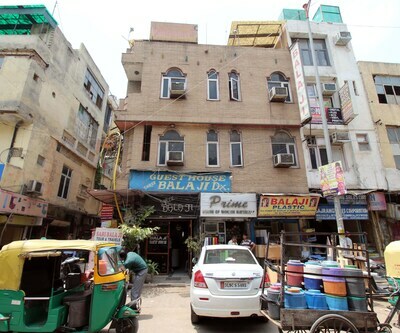 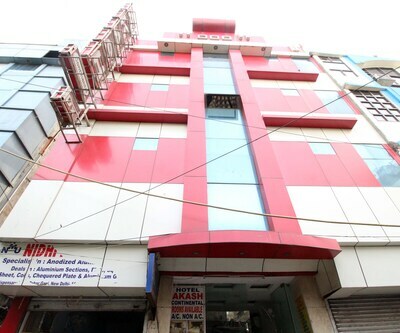 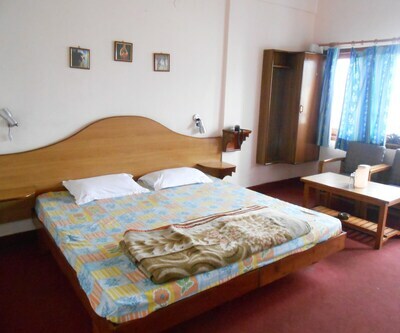 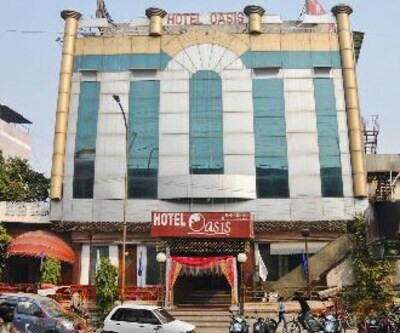 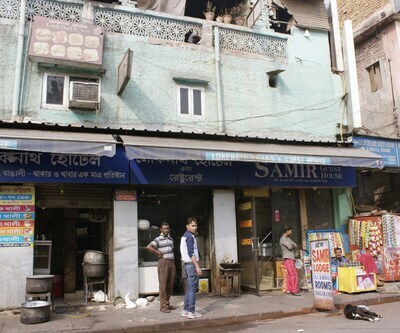 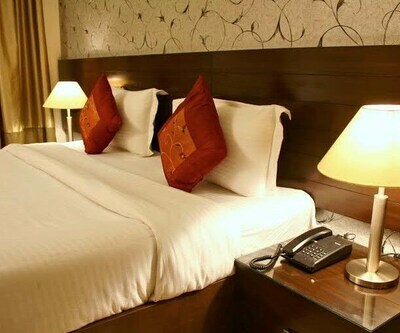 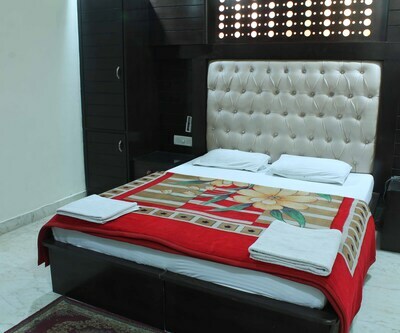 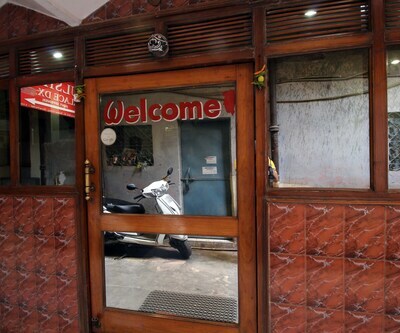 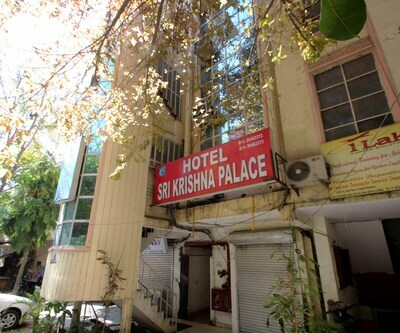 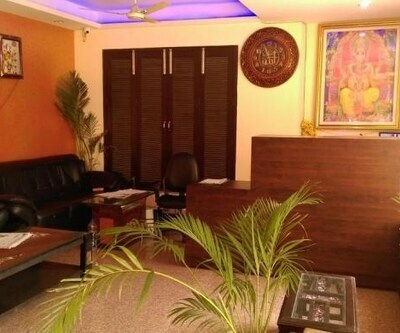 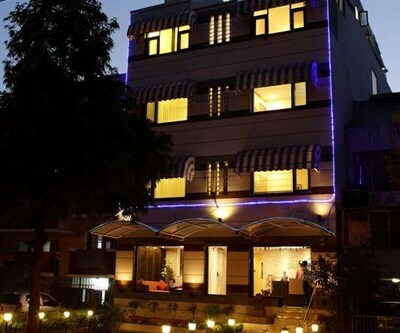 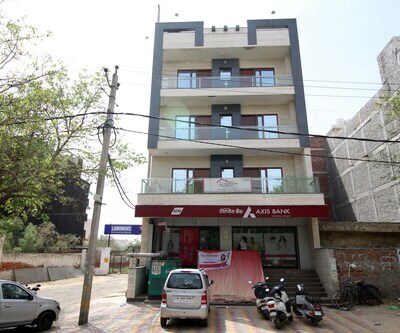 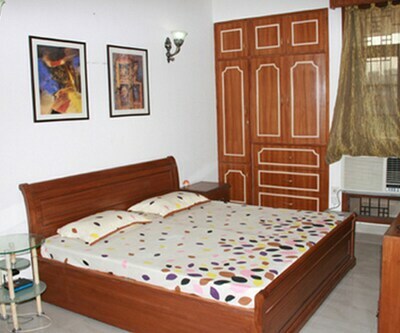 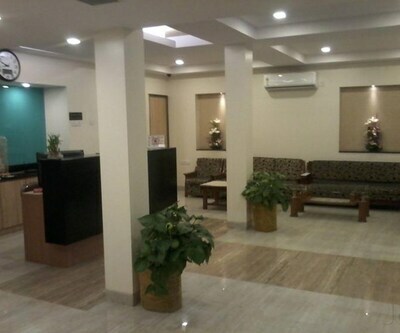 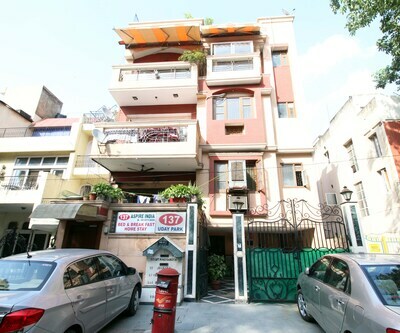 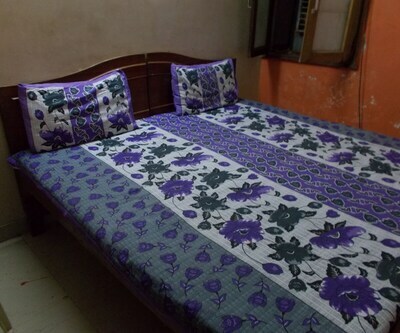 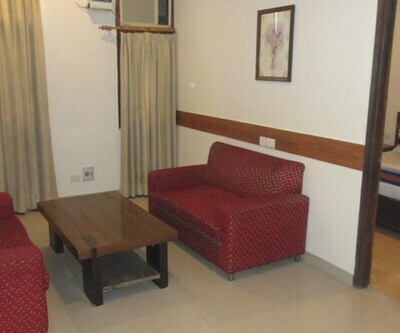 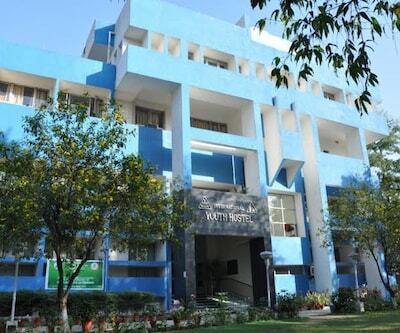 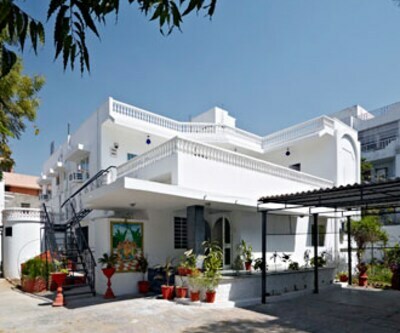 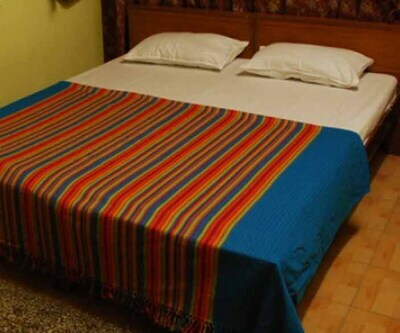 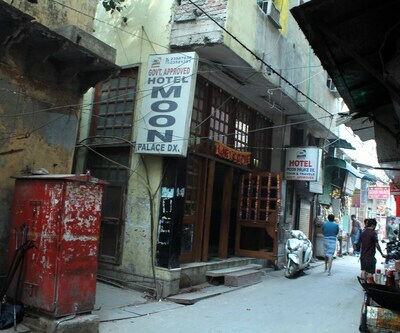 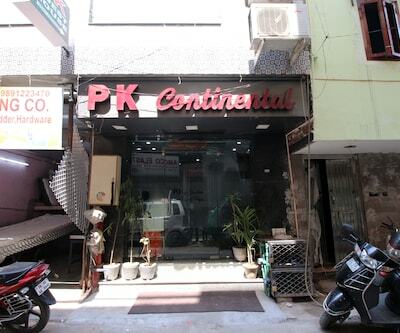 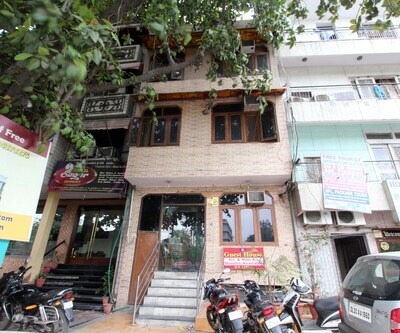 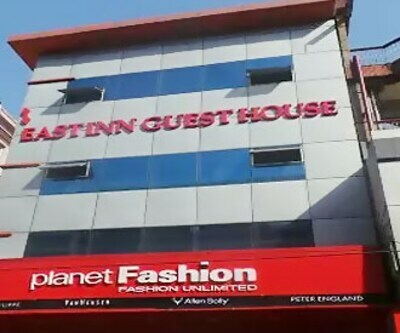 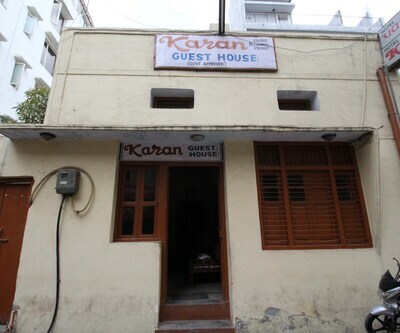 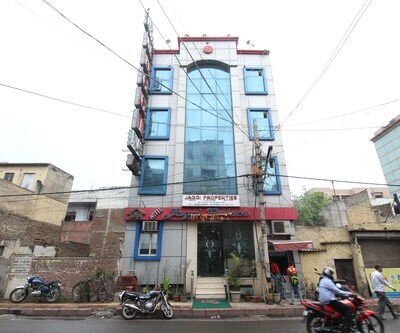 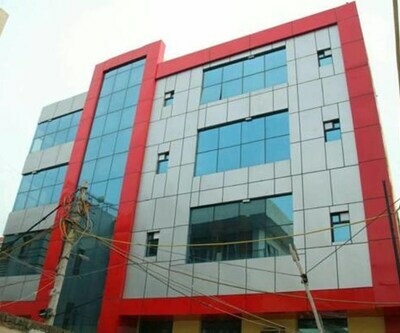 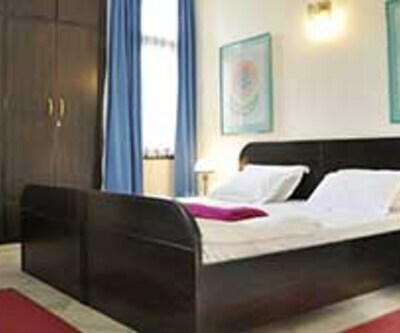 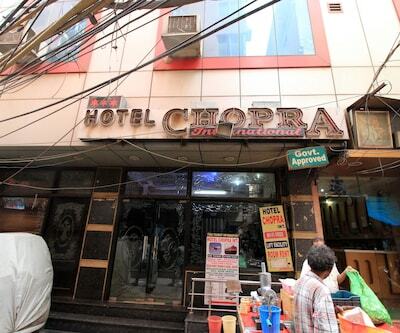 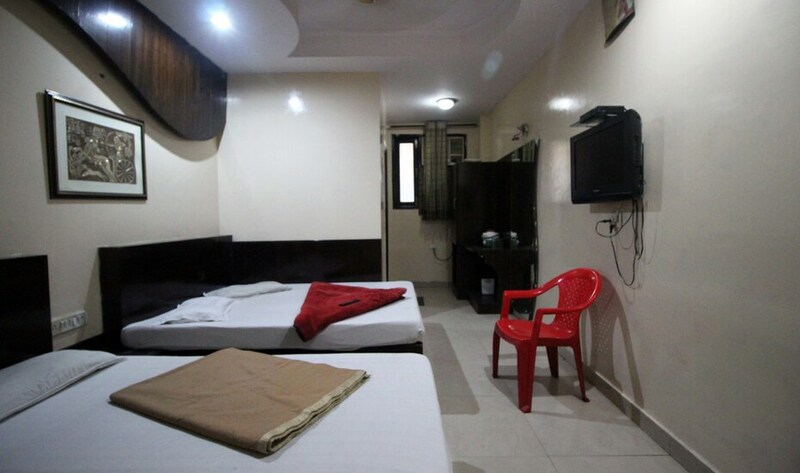 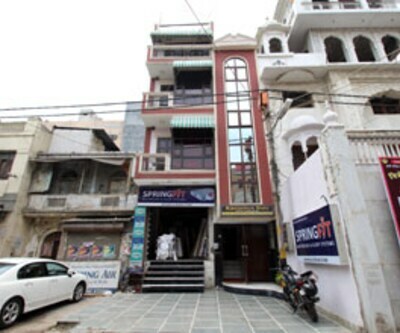 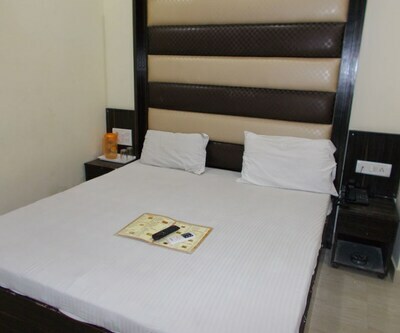 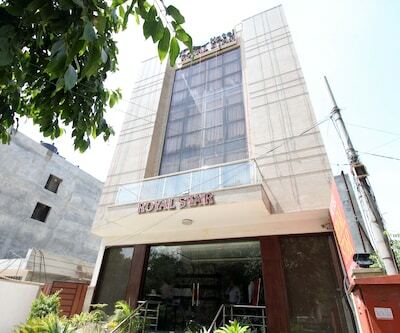 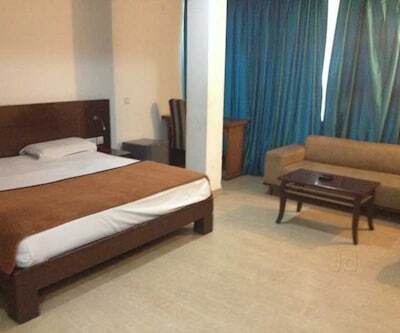 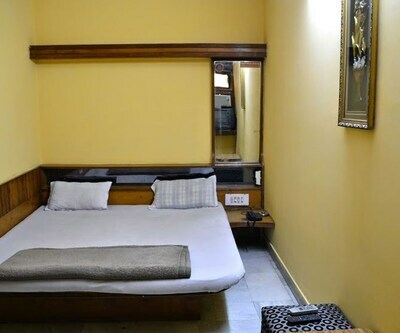 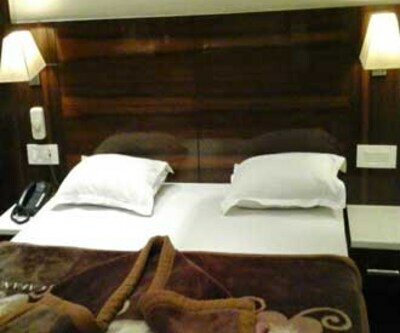 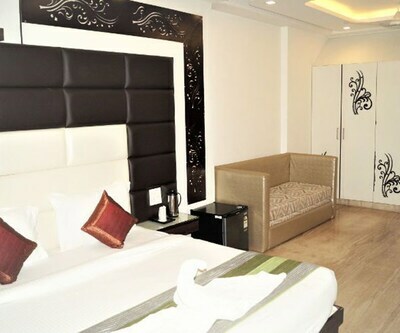 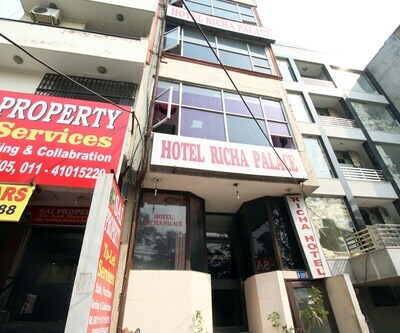 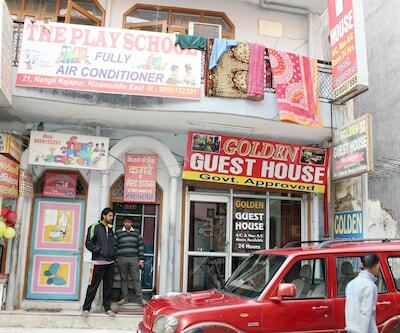 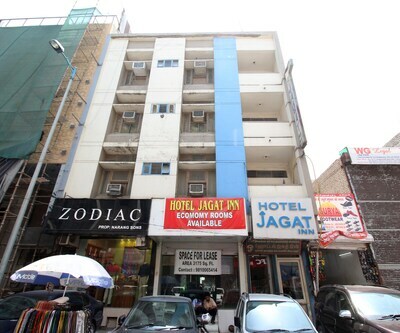 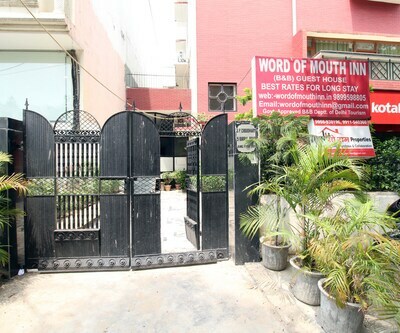 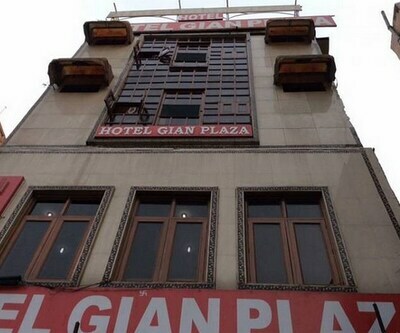 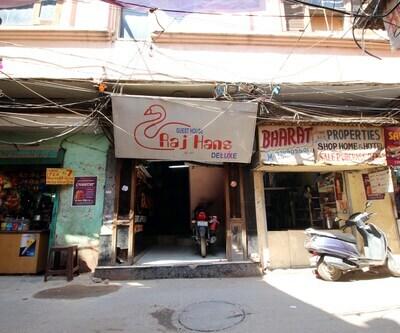 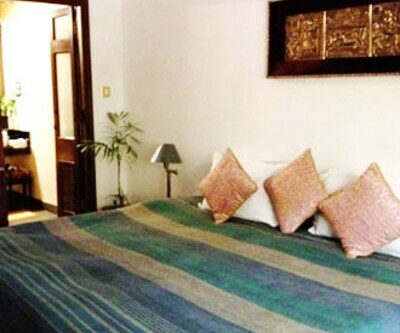 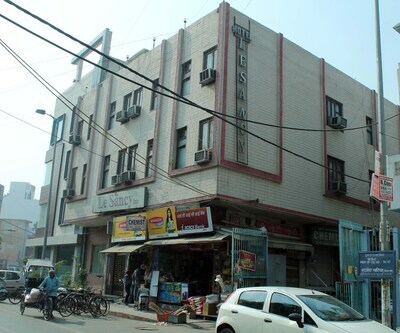 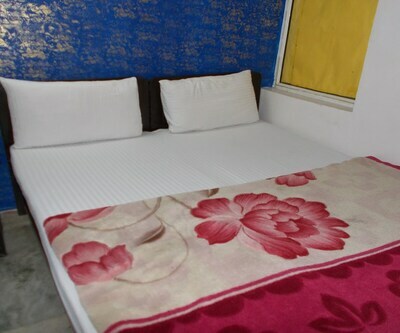 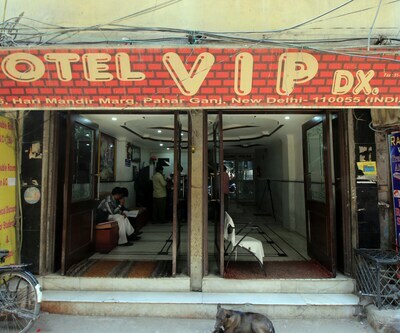 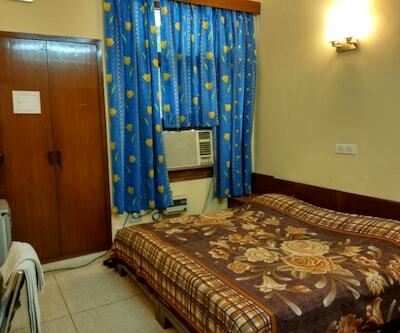 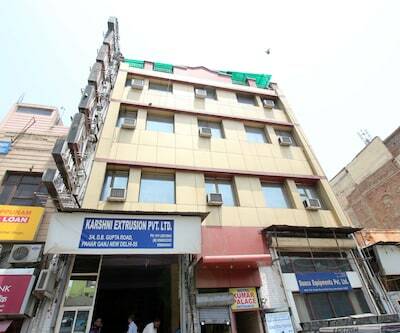 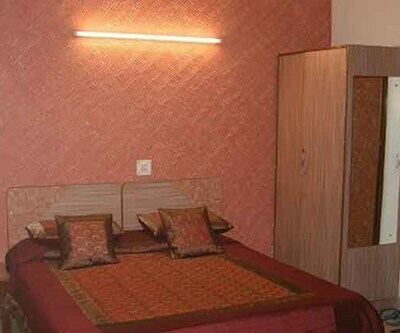 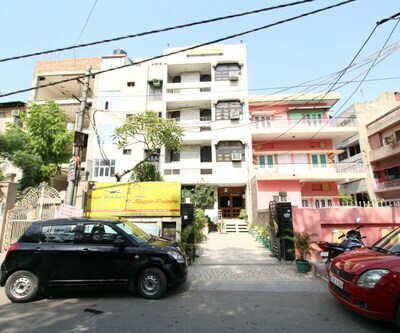 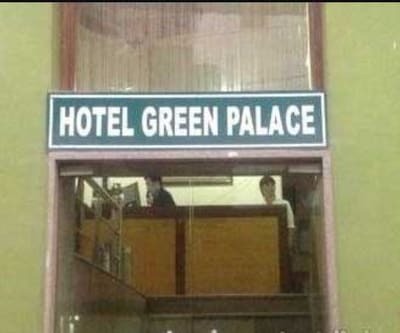 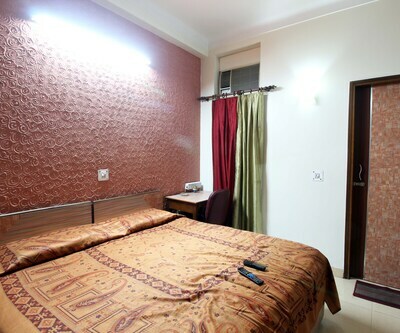 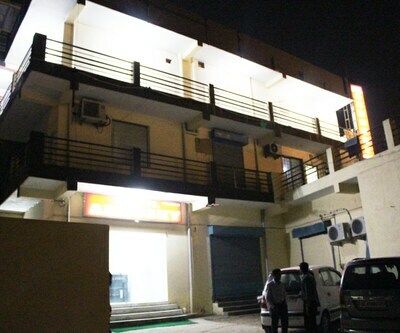 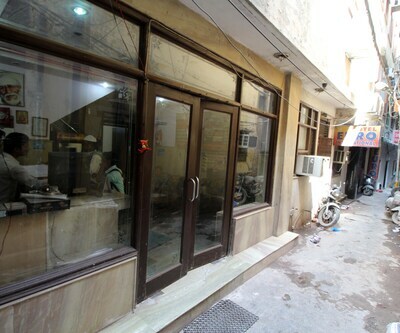 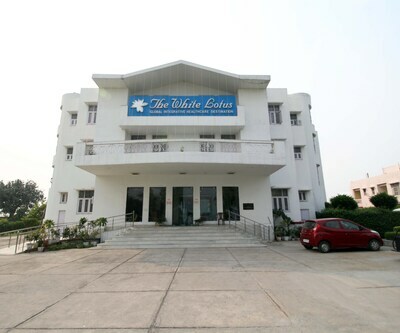 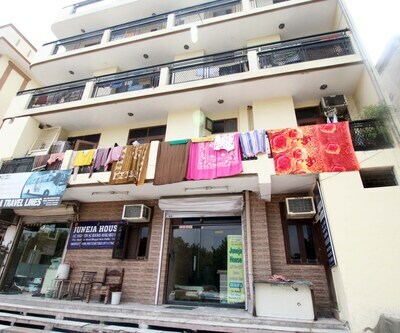 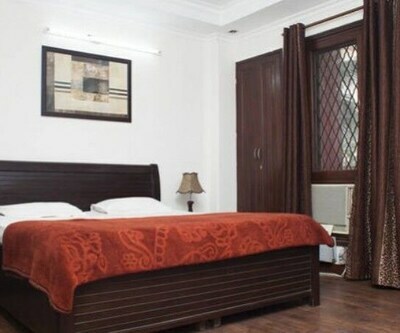 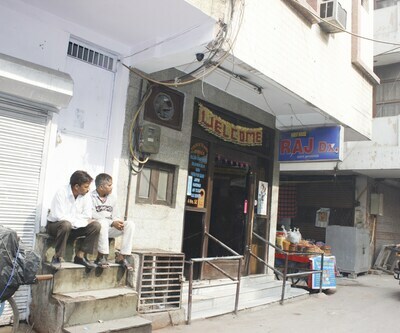 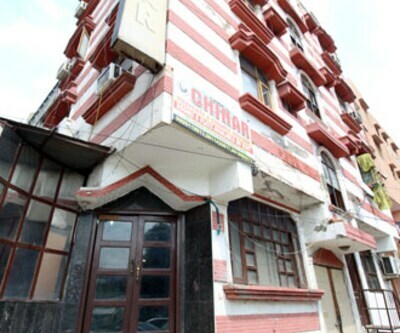 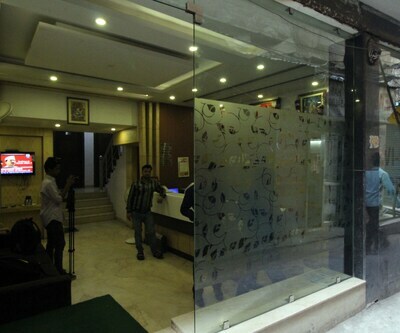 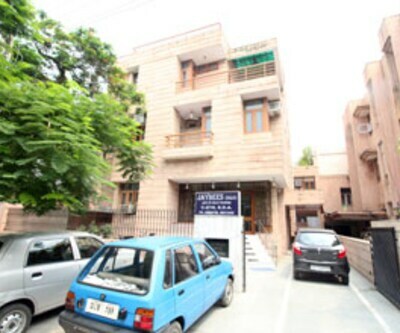 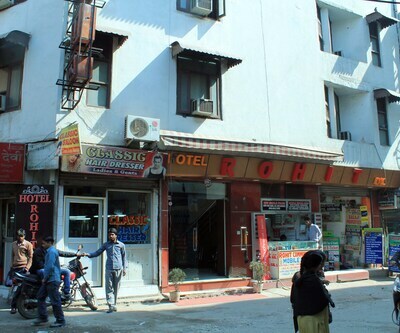 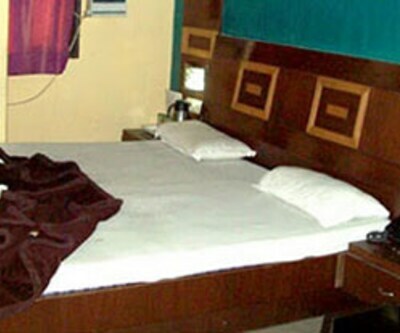 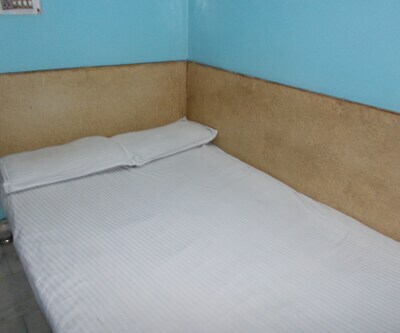 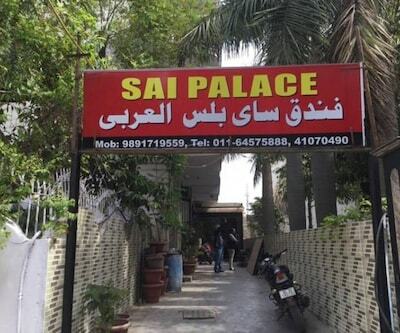 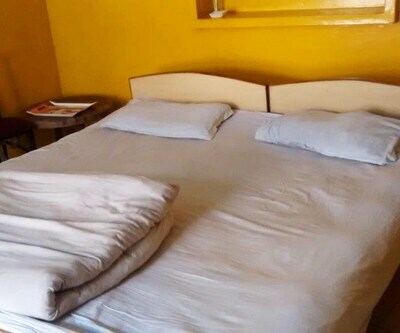 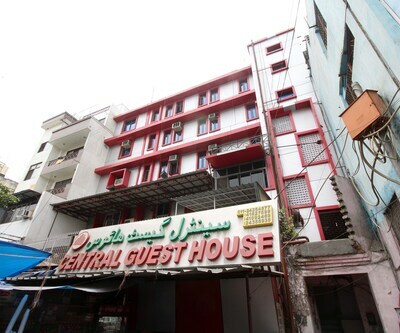 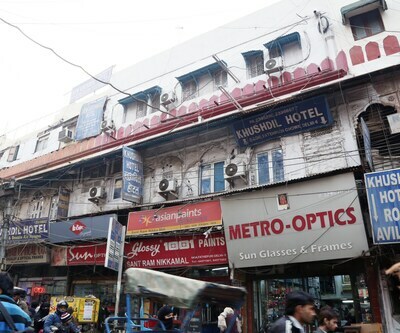 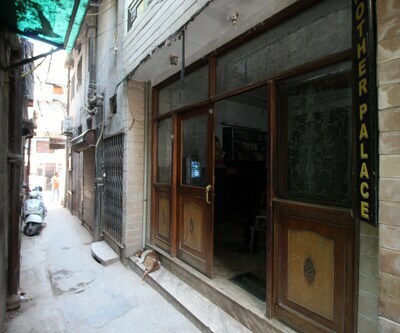 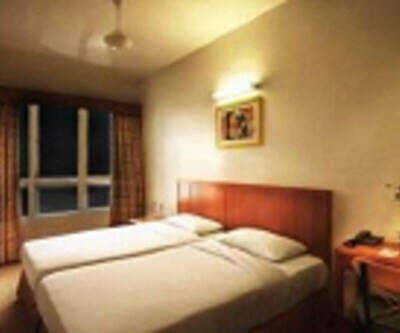 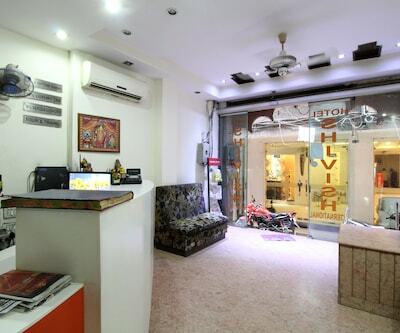 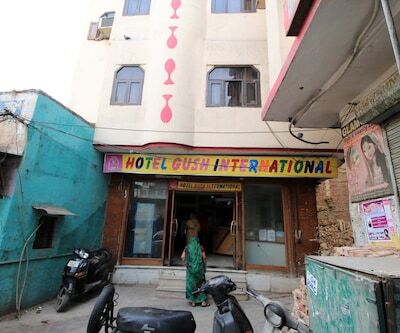 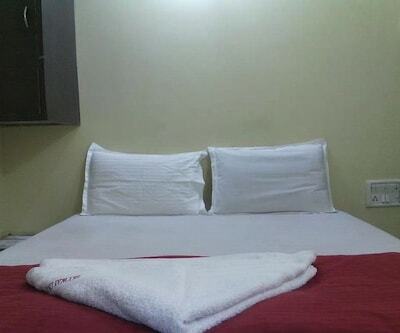 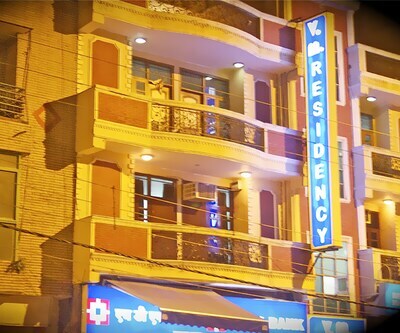 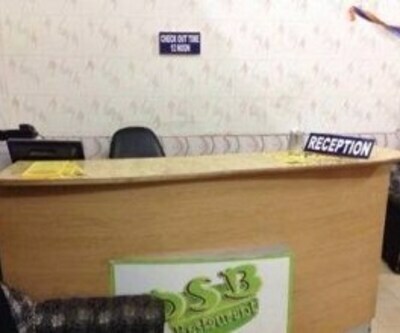 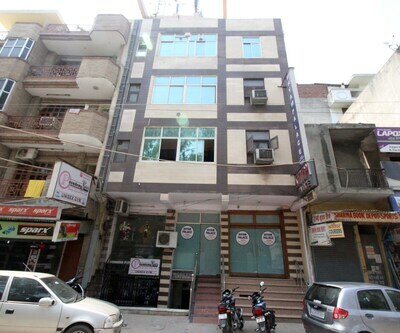 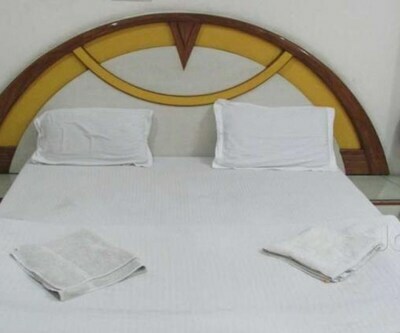 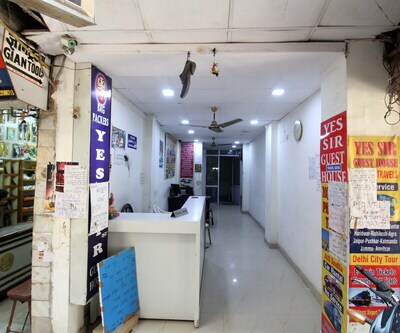 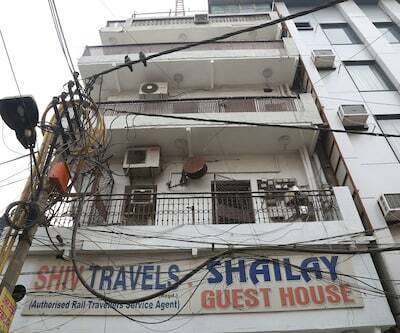 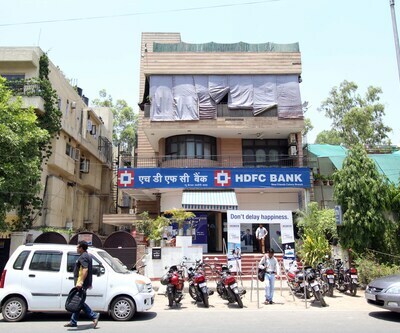 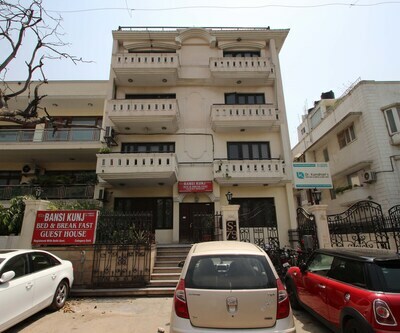 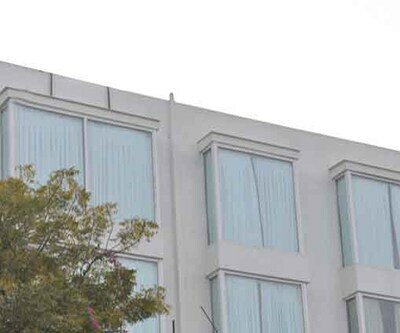 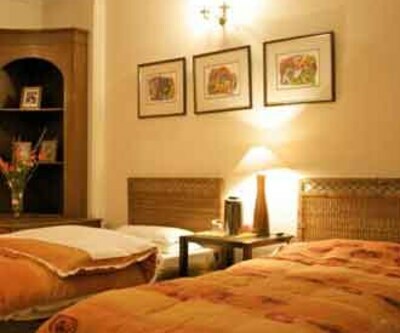 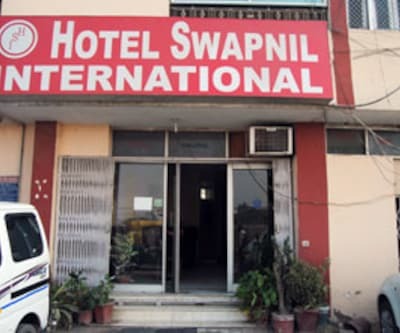 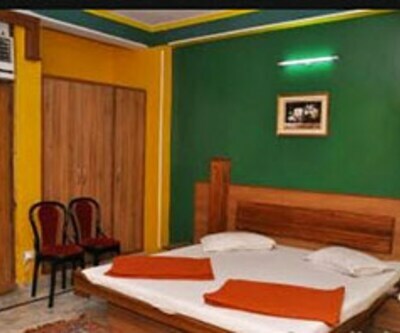 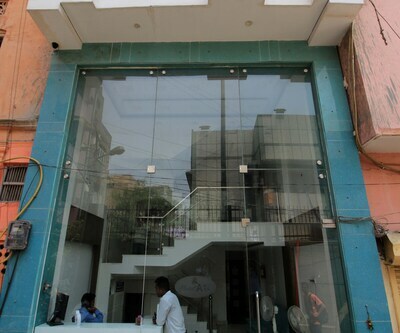 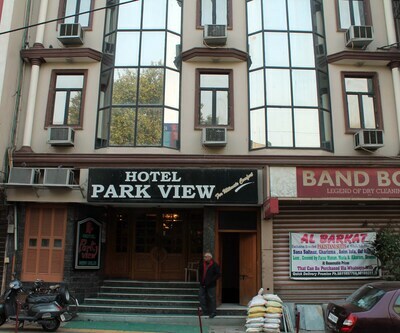 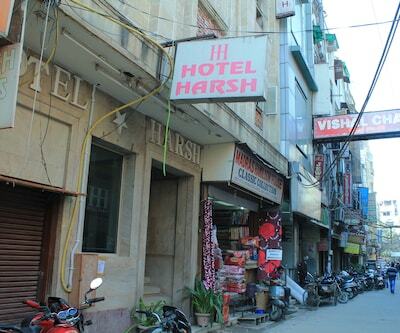 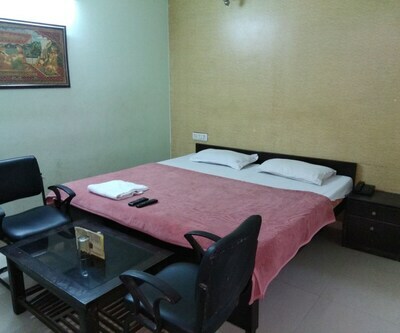 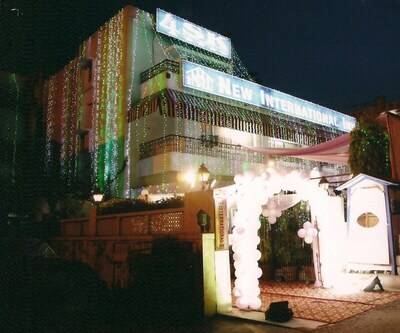 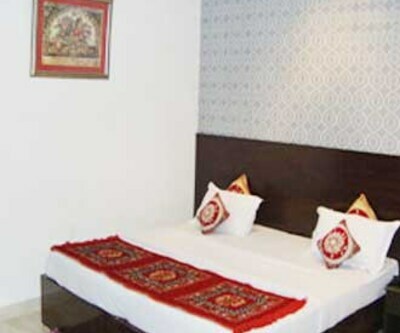 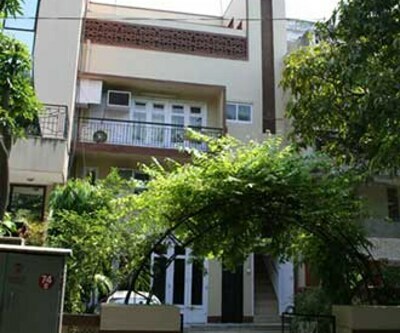 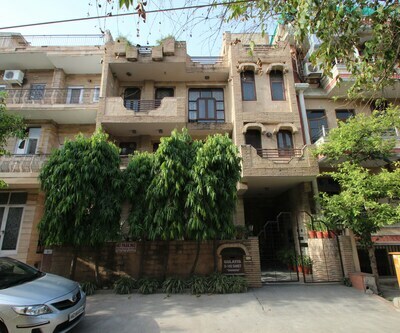 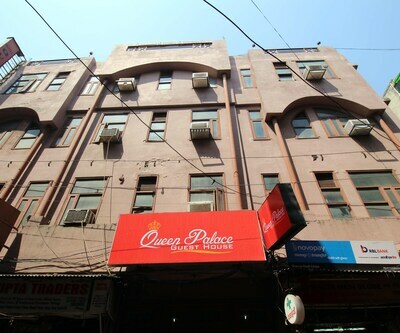 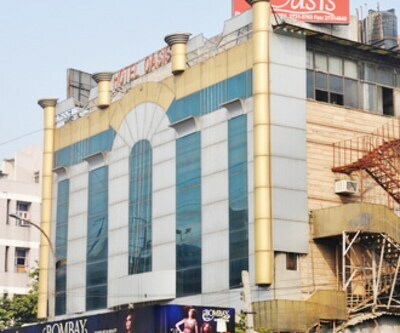 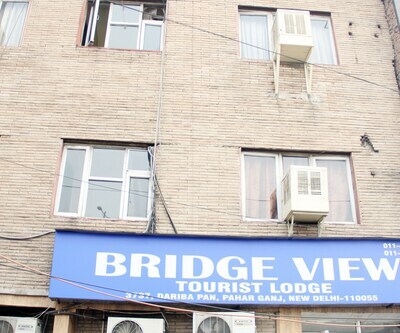 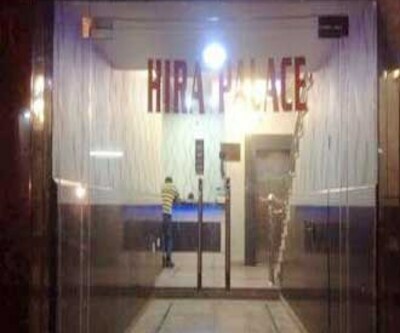 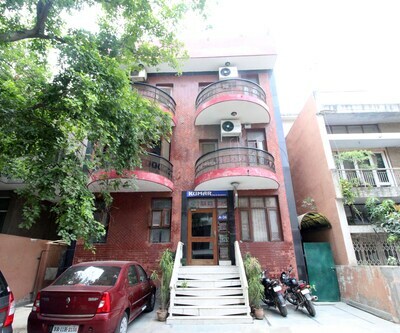 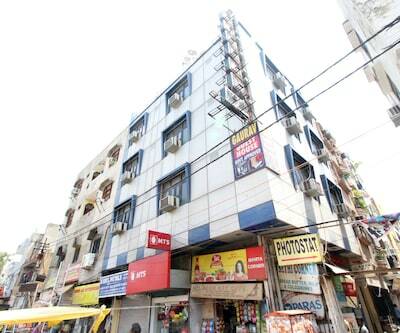 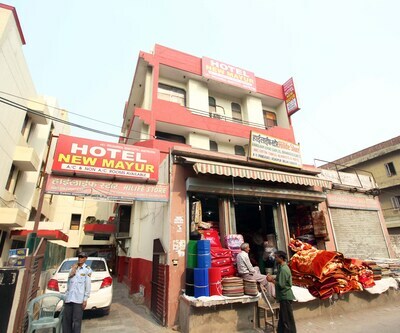 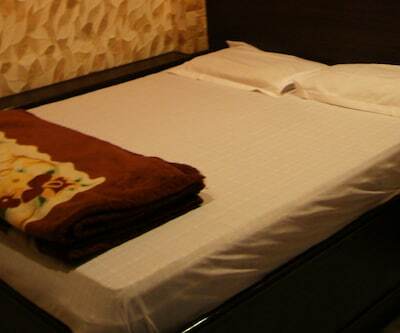 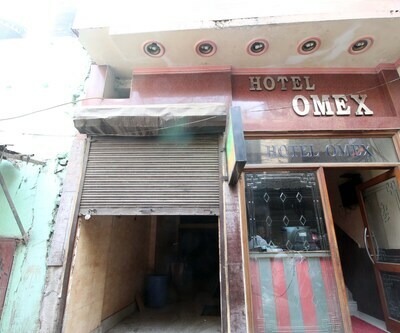 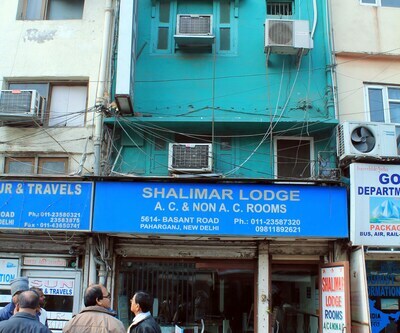 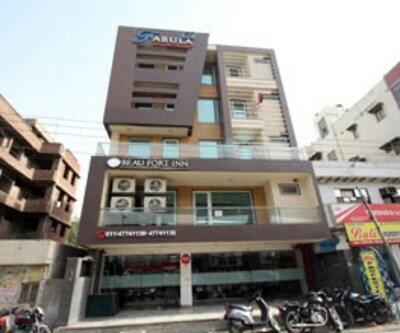 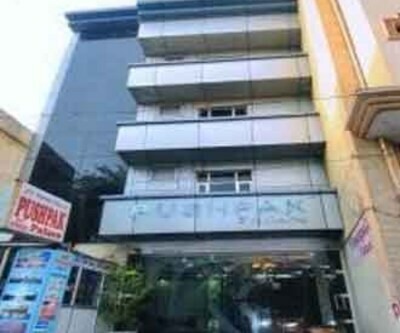 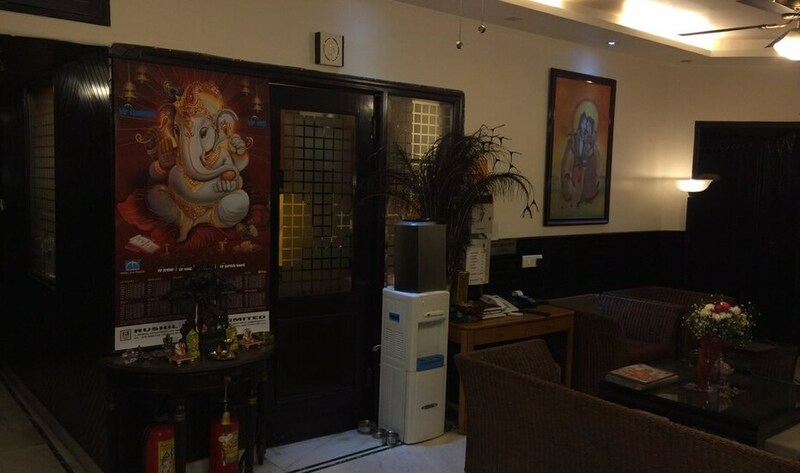 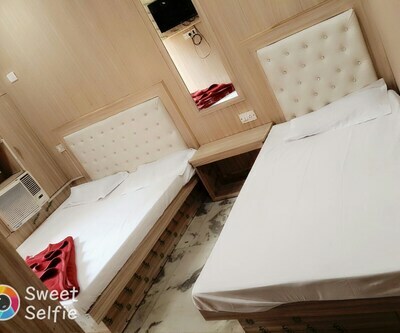 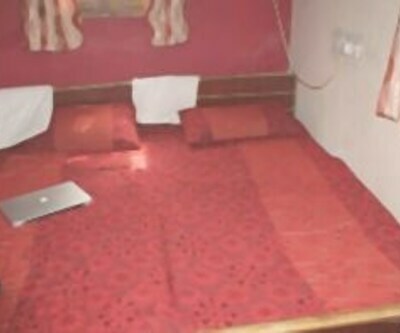 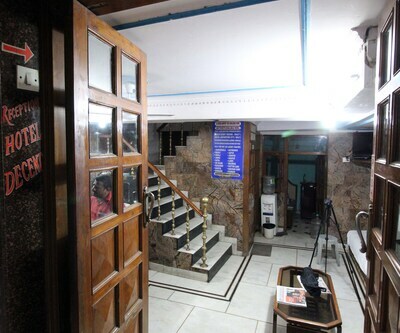 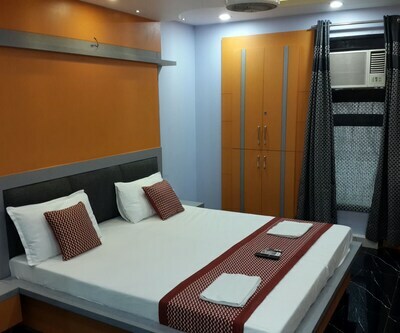 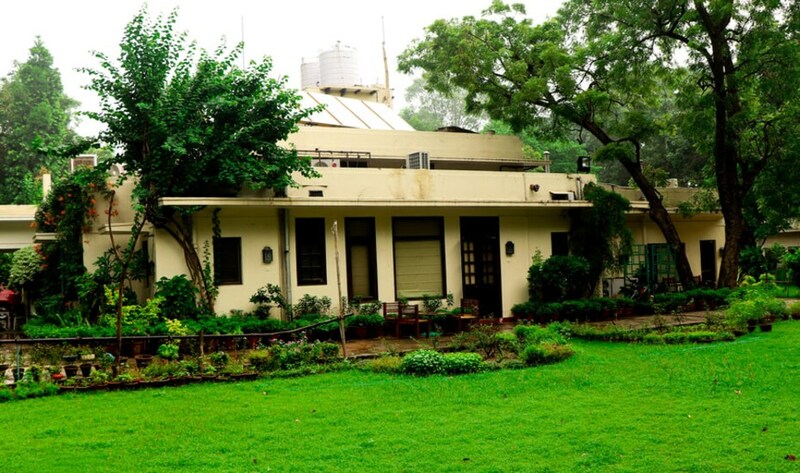 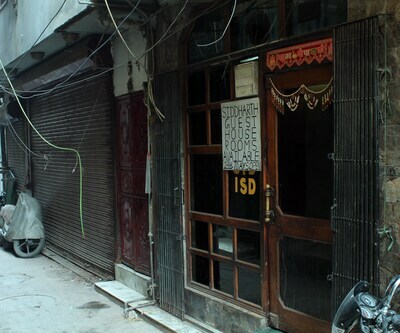 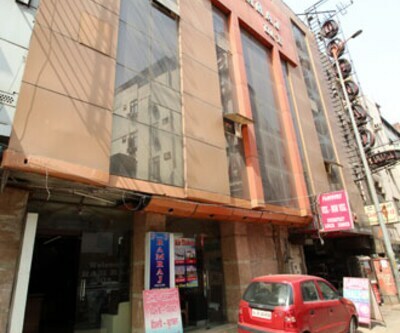 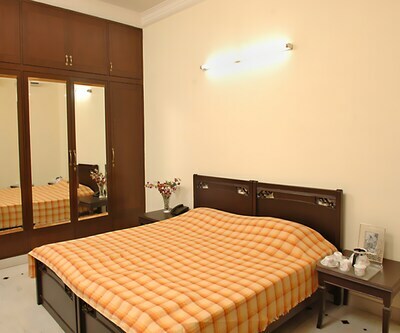 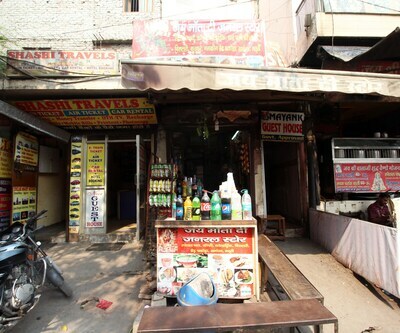 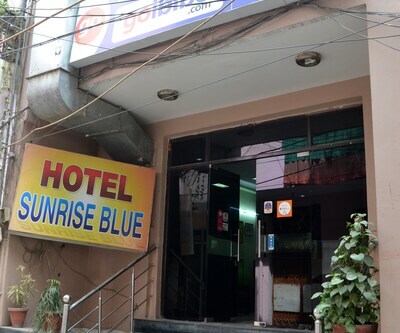 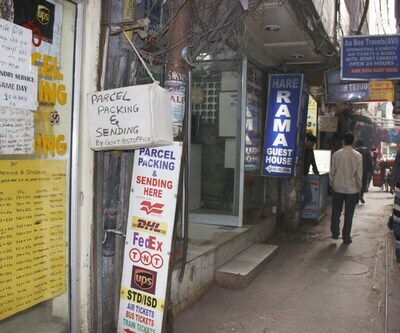 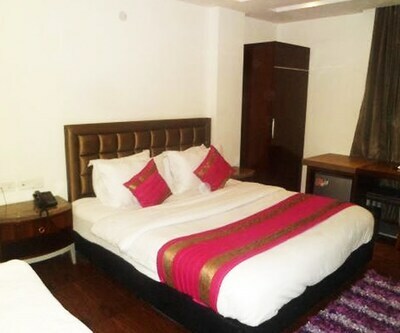 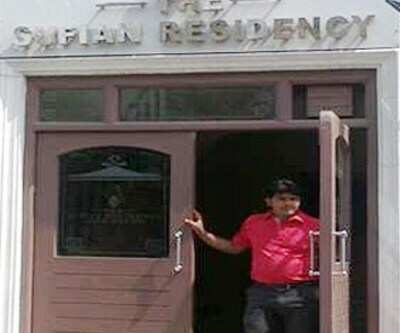 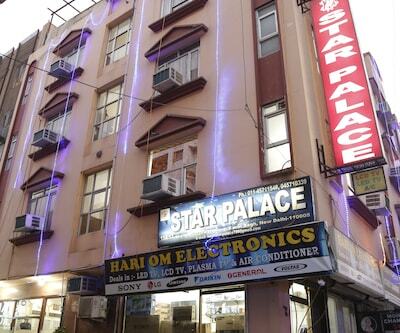 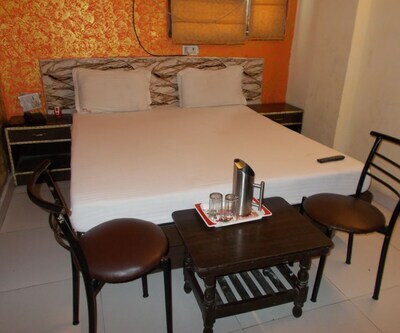 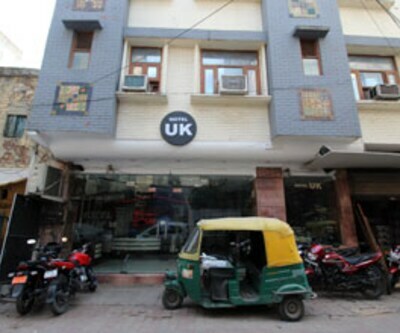 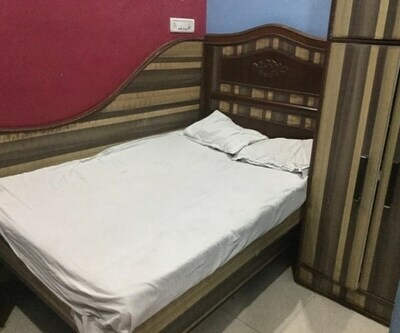 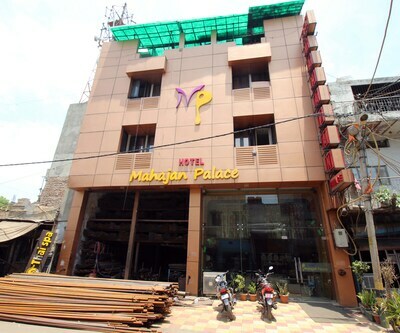 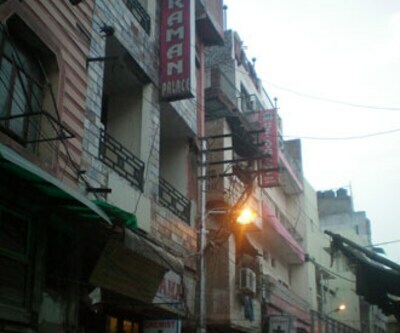 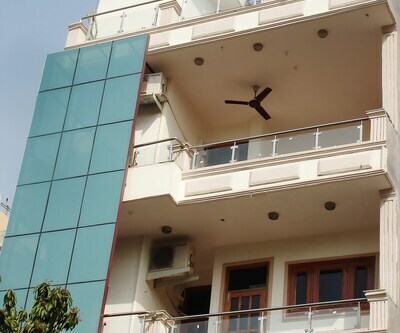 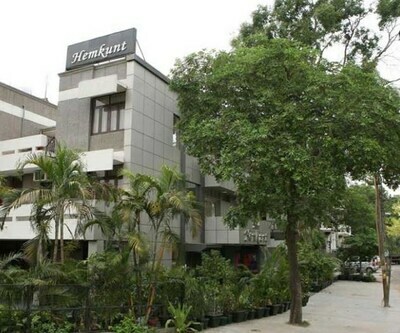 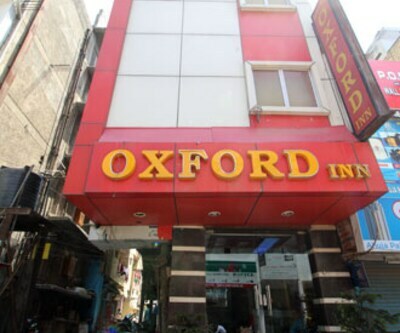 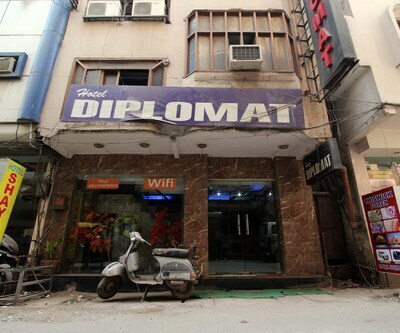 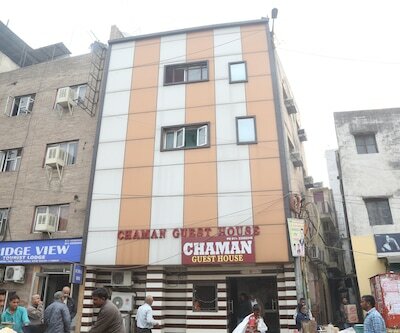 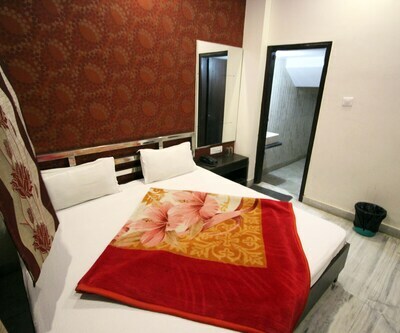 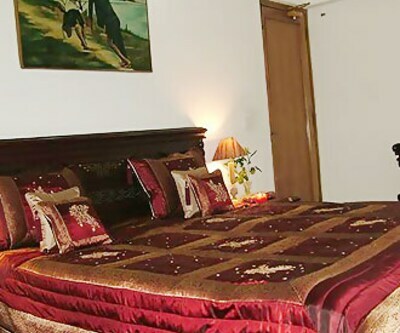 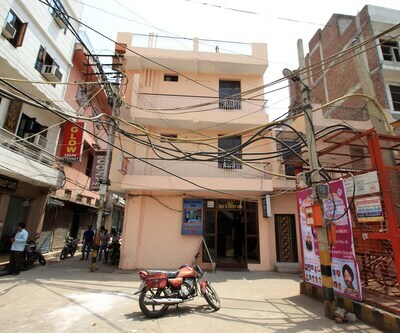 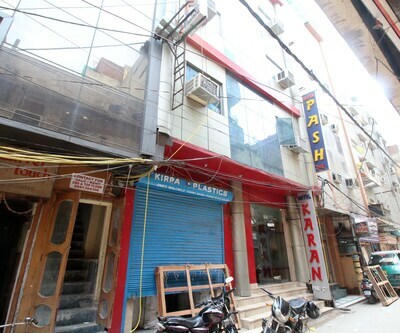 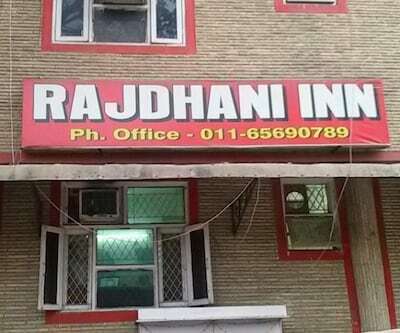 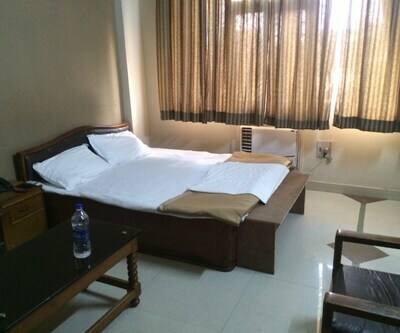 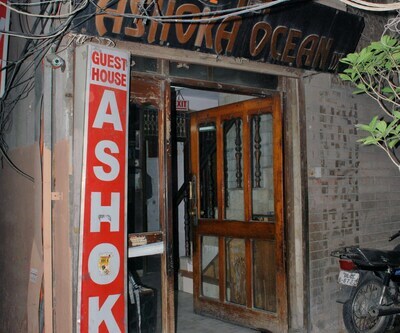 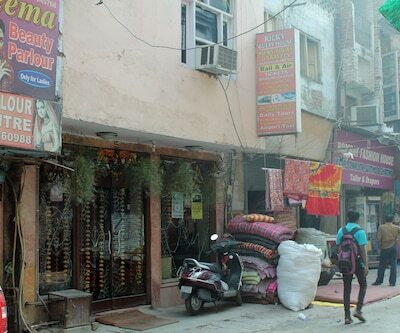 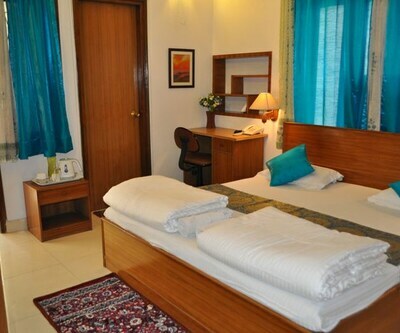 Hotel Orient Place DX is located in Kaseruwalan, Pahar Ganj, New Delhi. 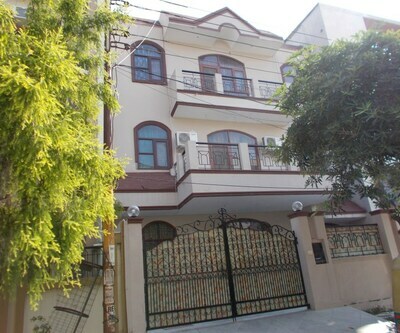 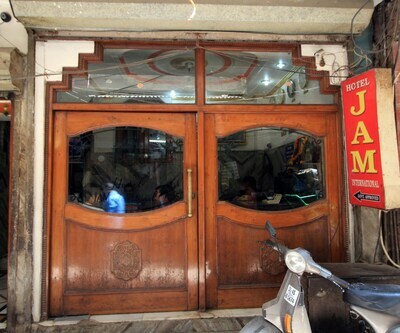 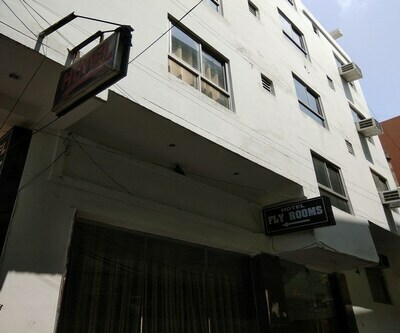 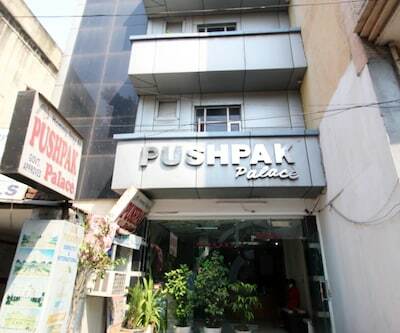 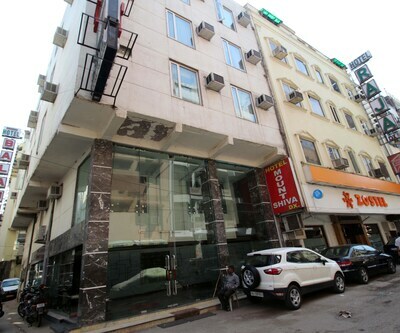 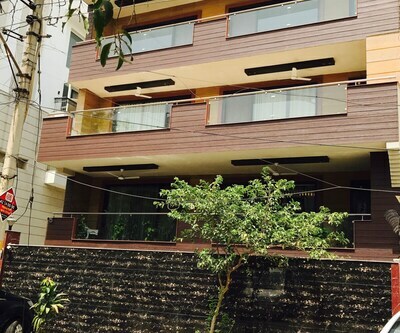 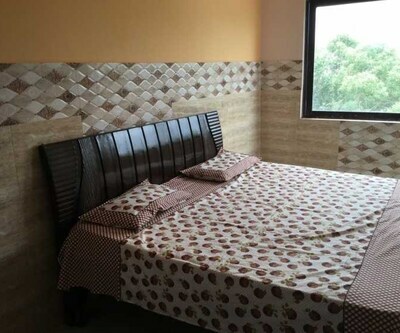 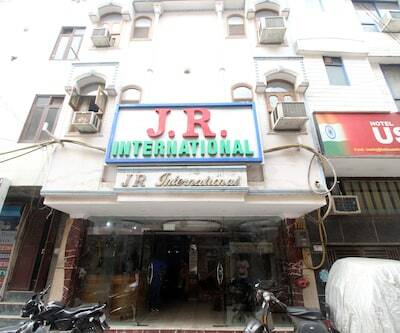 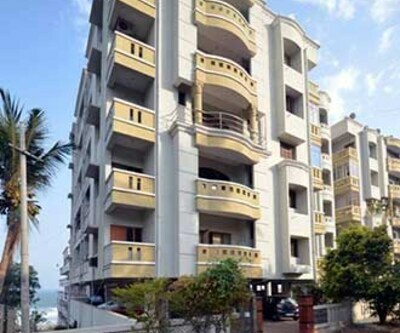 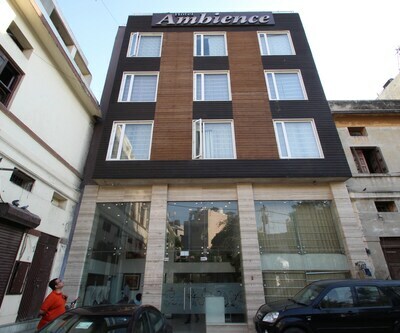 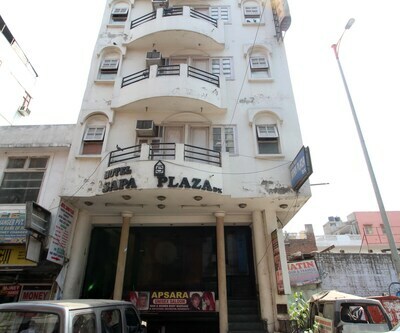 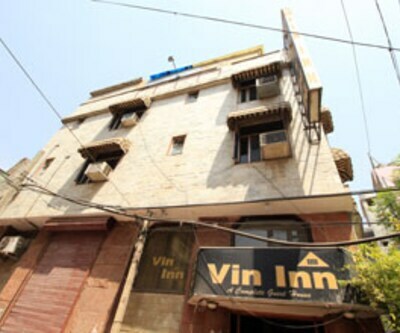 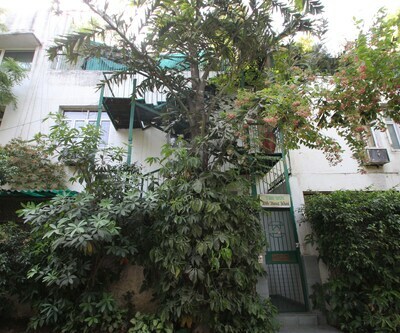 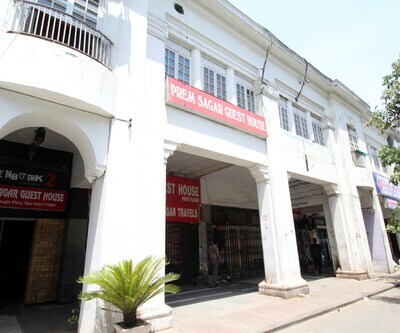 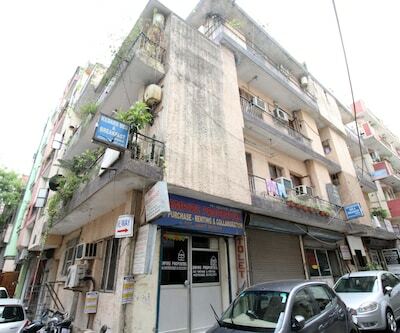 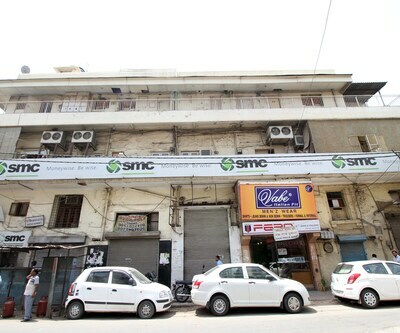 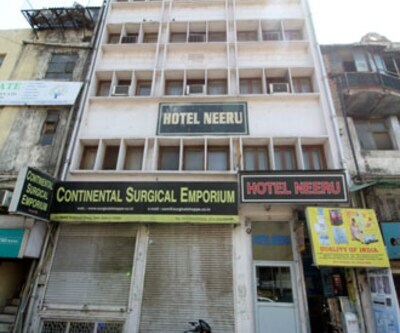 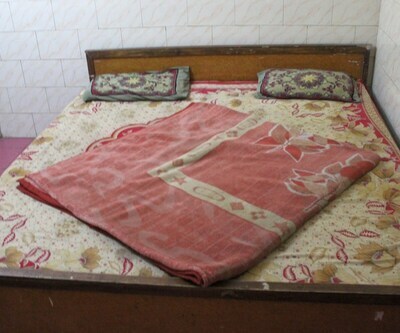 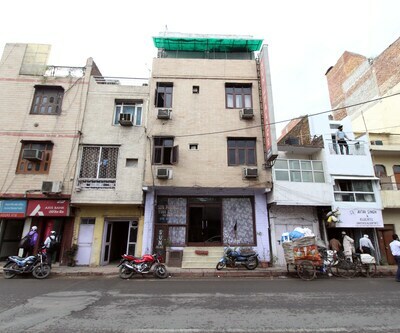 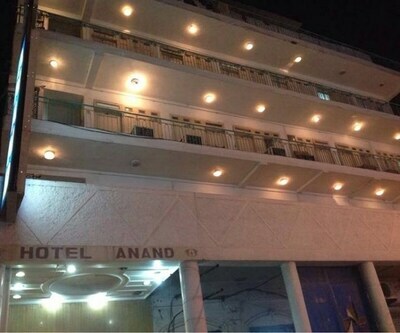 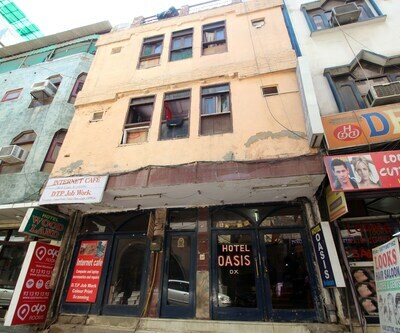 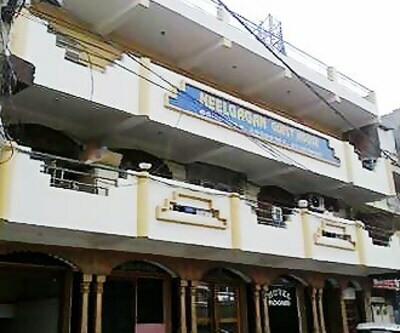 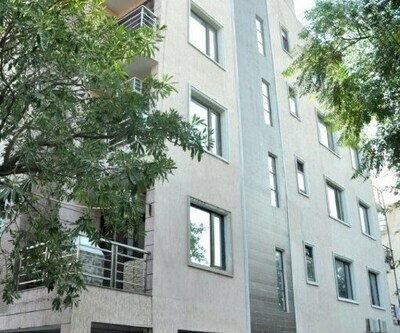 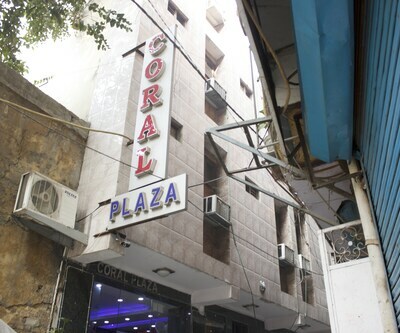 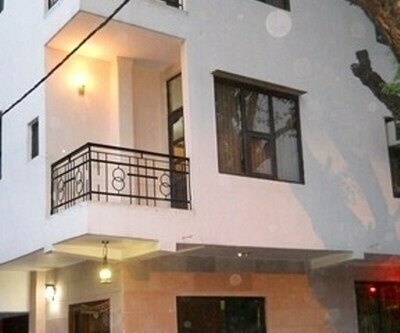 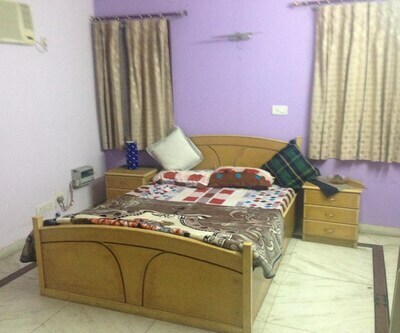 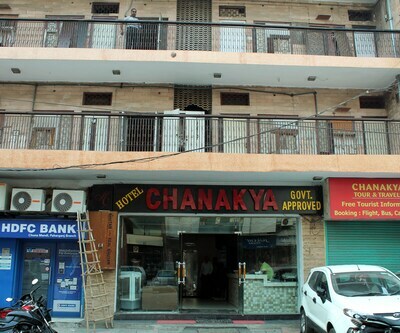 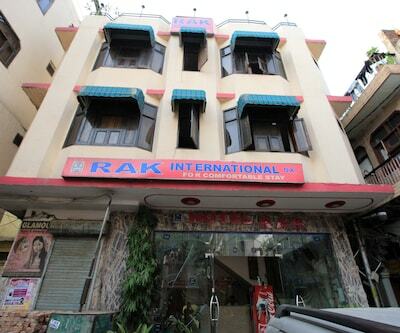 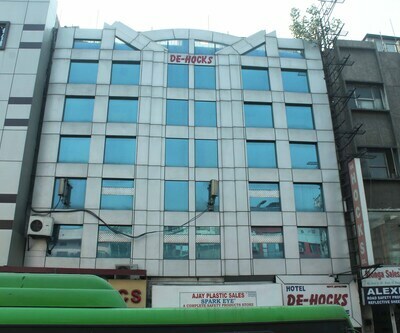 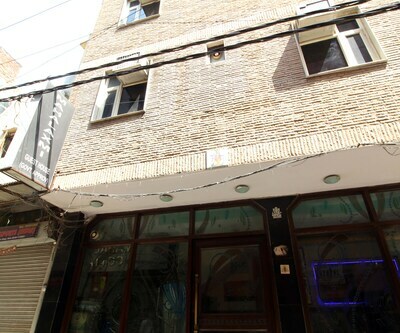 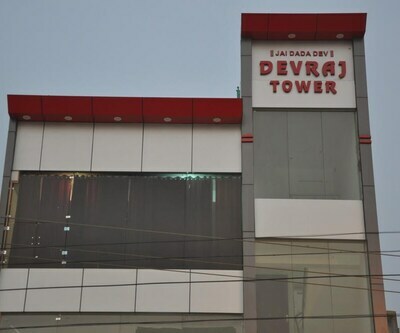 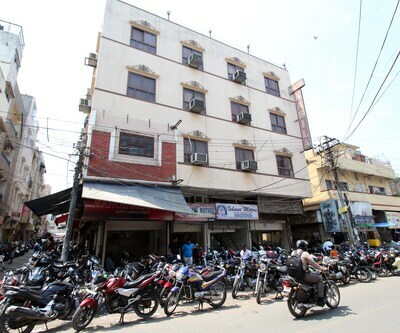 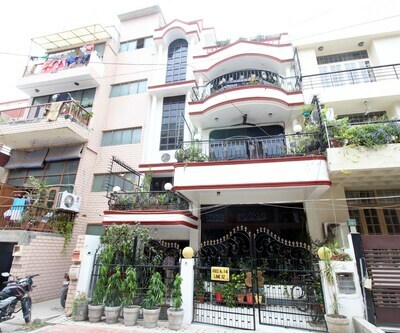 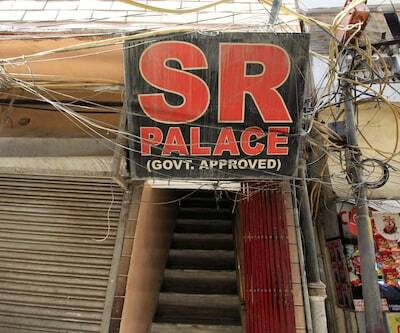 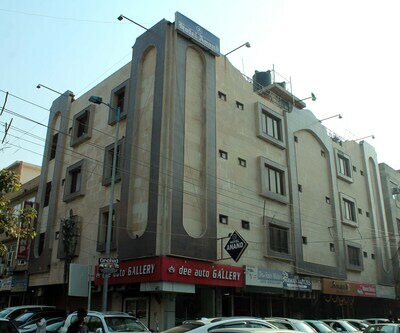 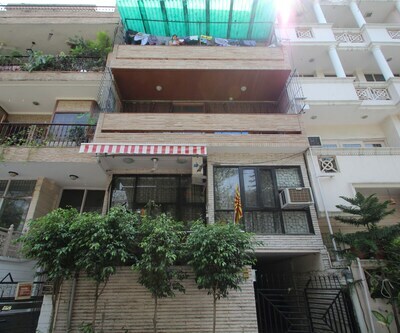 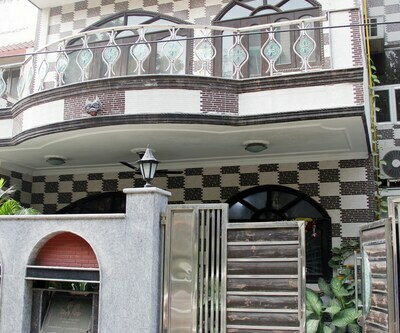 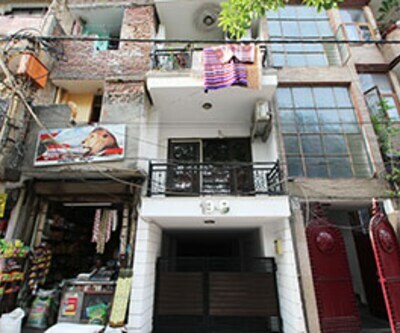 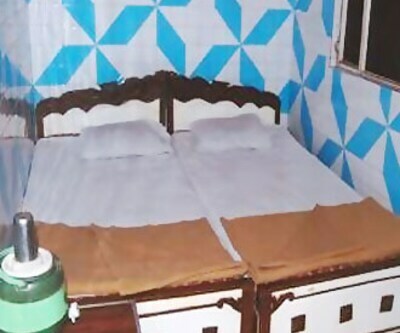 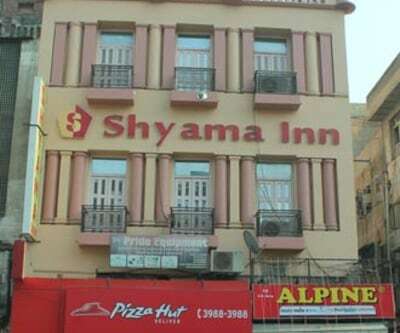 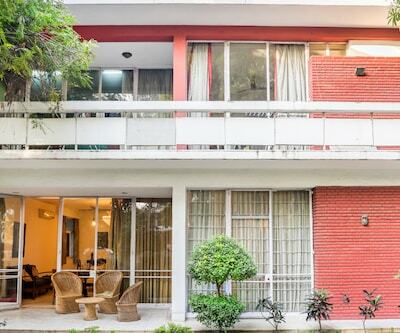 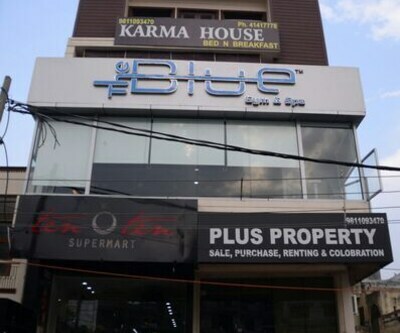 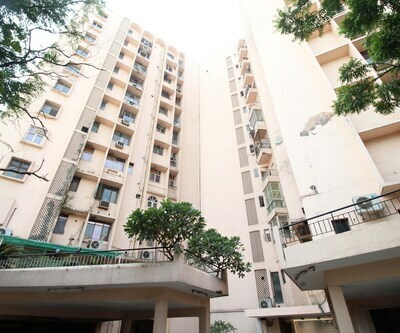 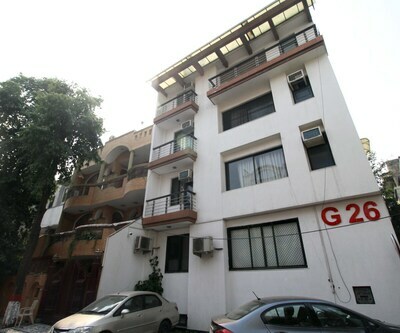 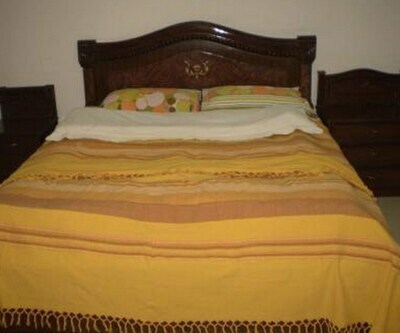 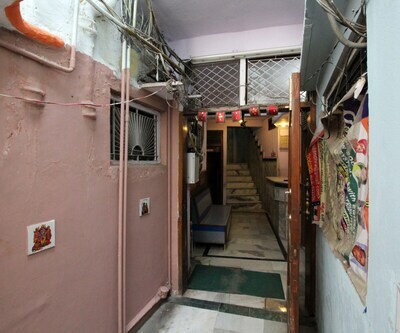 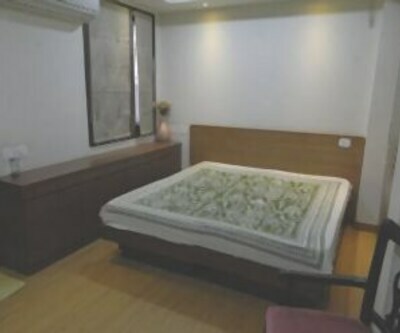 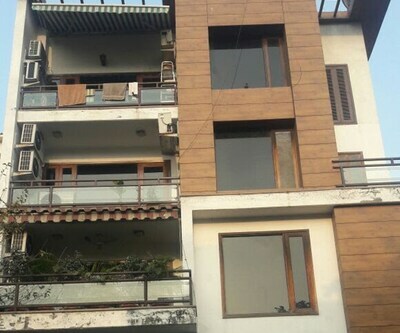 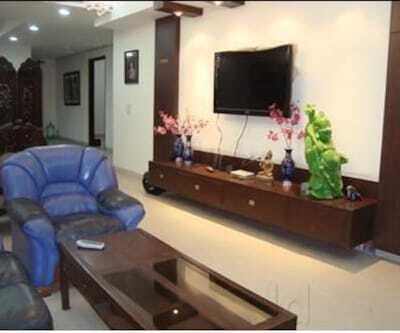 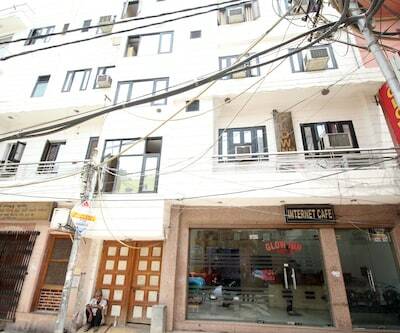 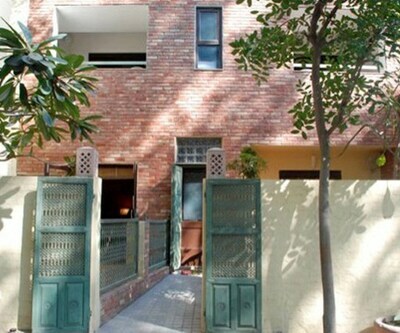 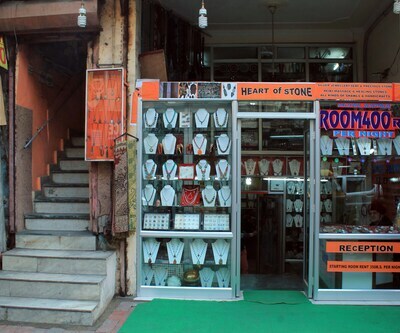 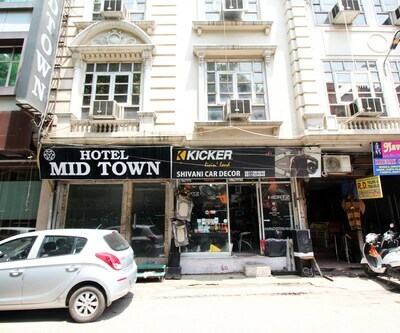 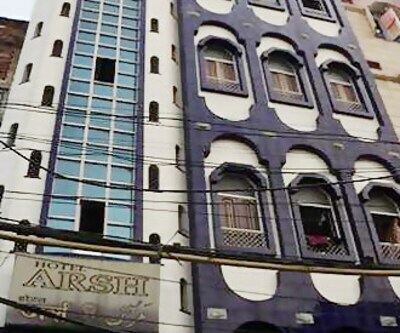 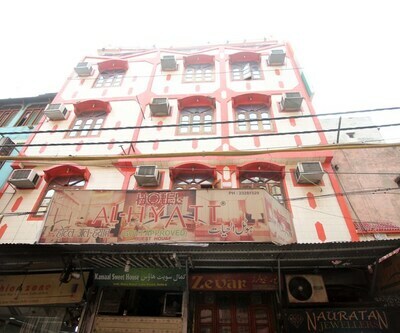 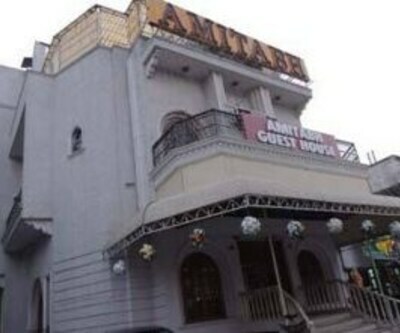 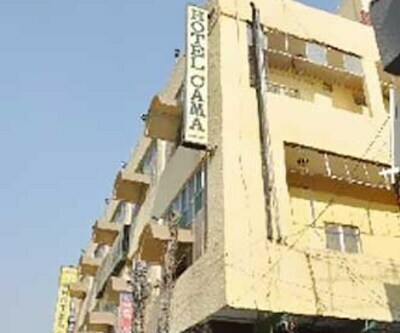 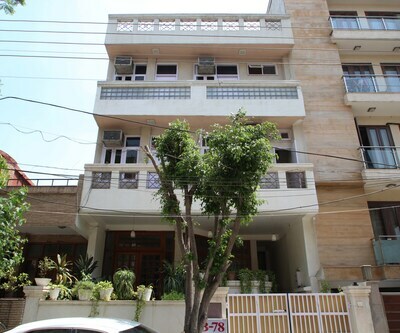 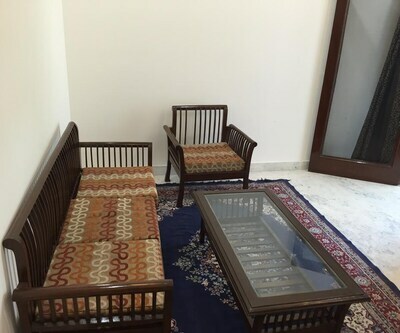 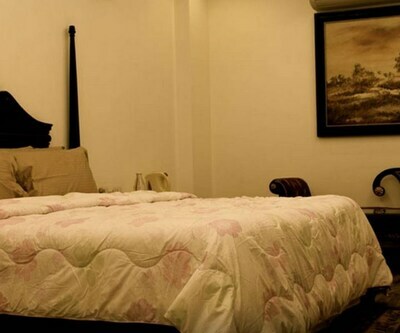 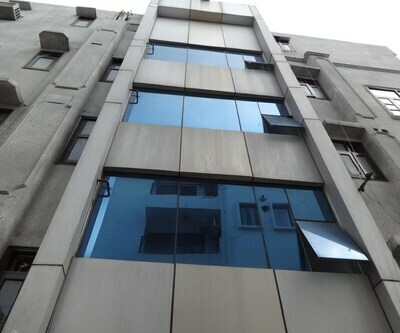 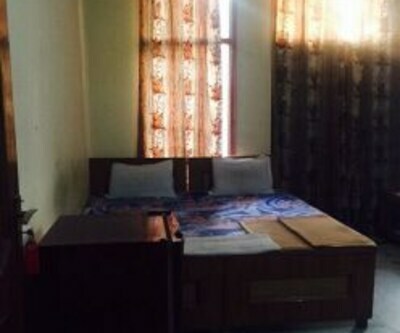 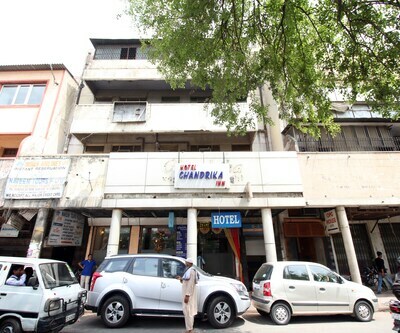 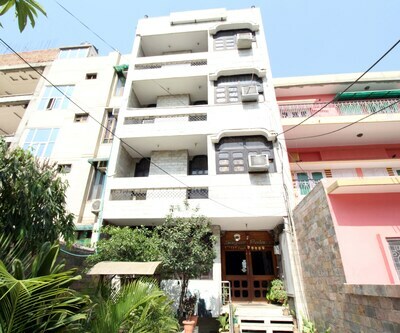 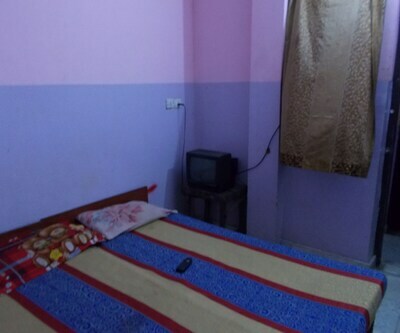 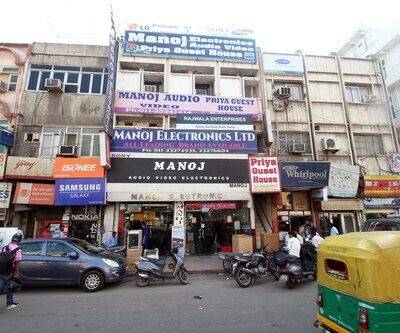 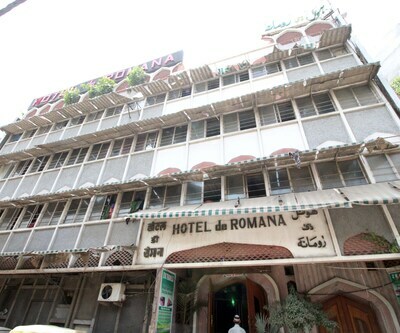 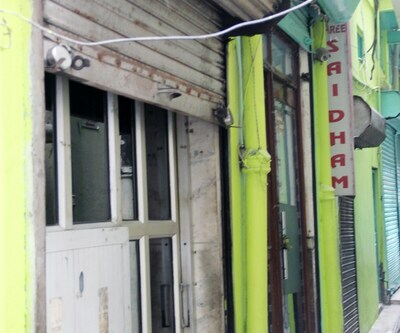 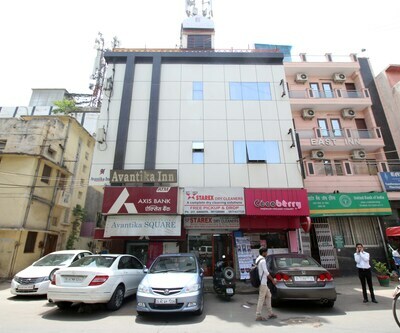 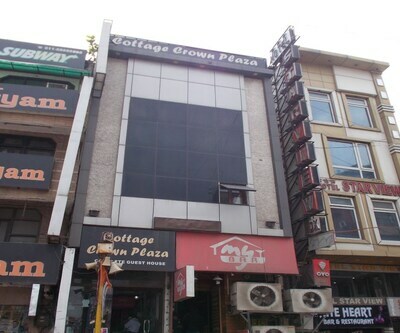 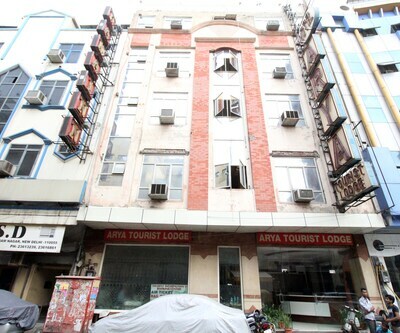 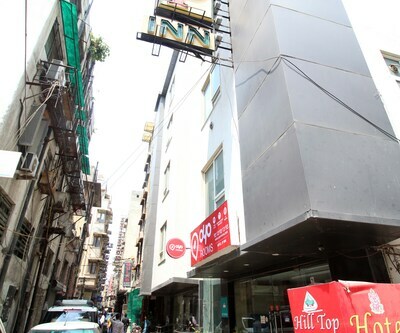 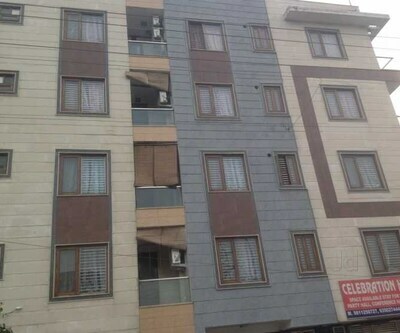 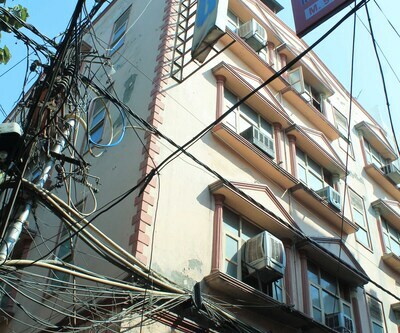 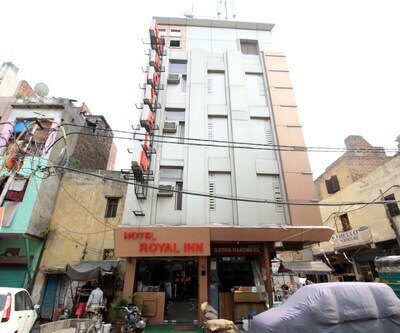 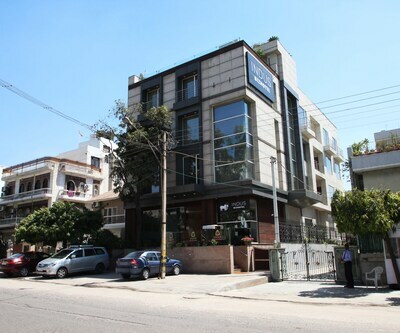 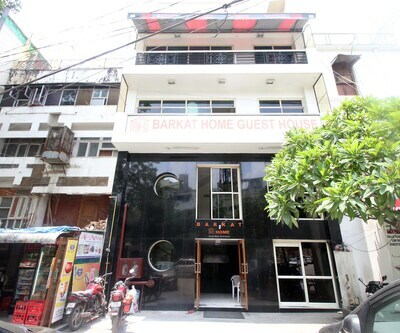 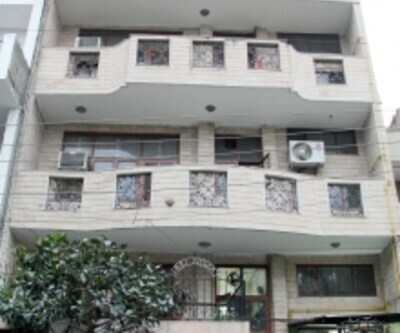 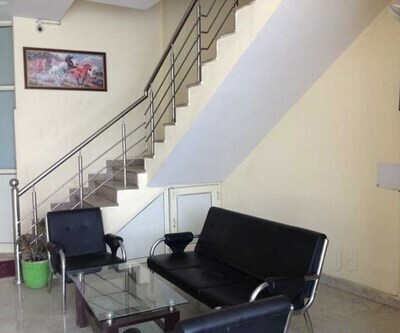 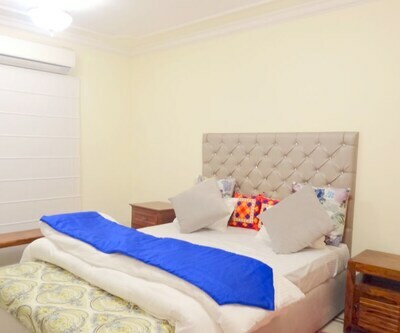 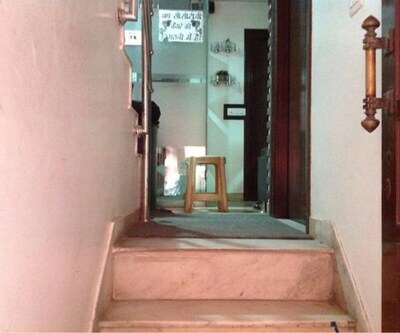 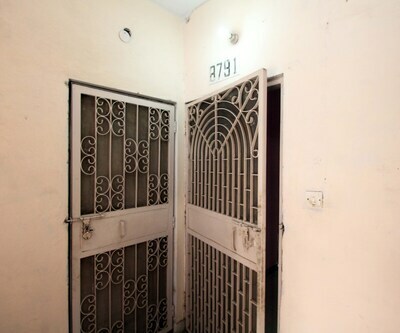 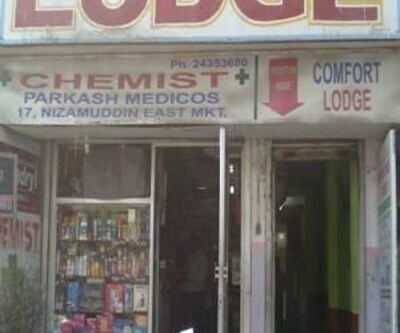 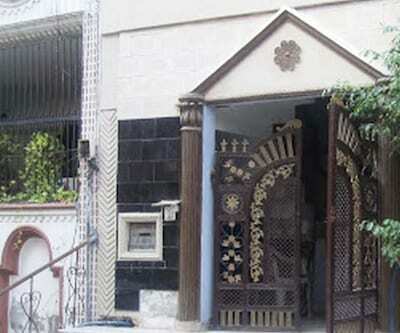 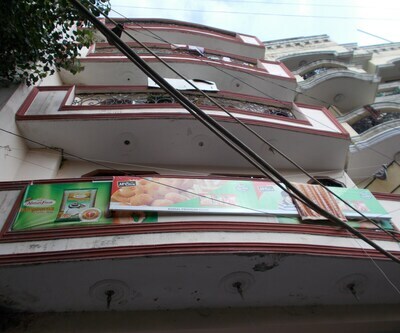 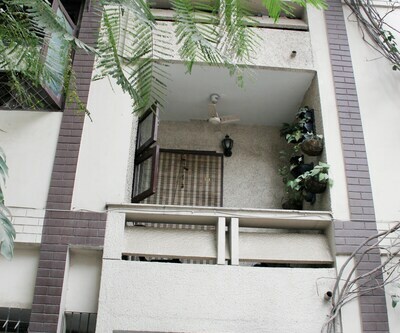 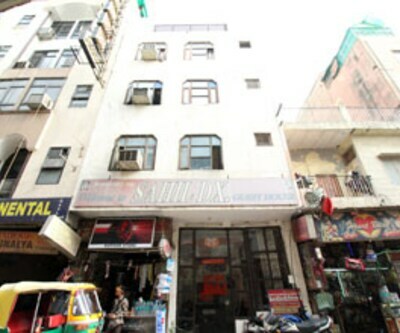 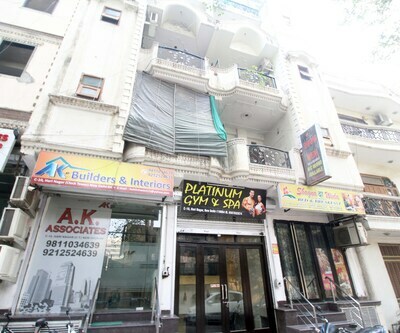 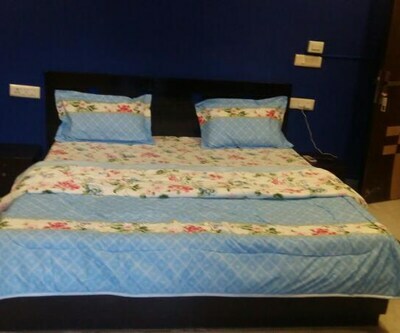 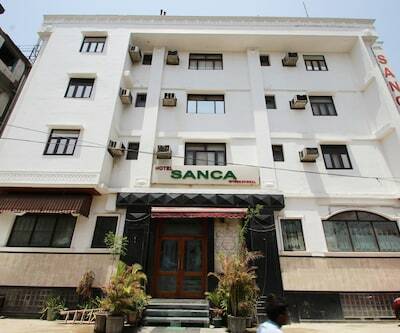 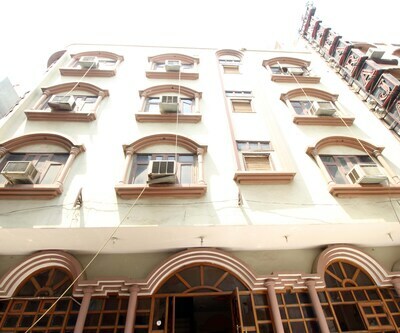 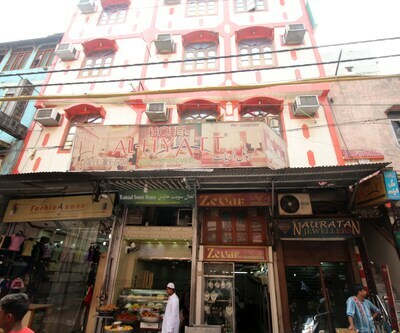 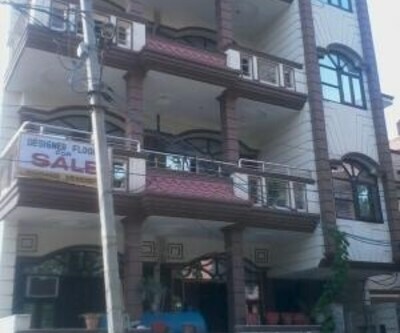 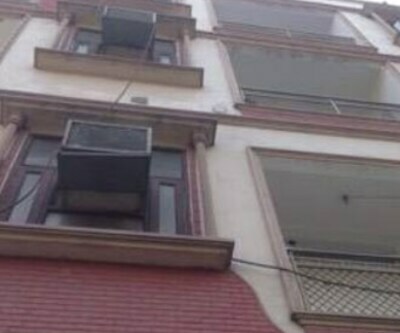 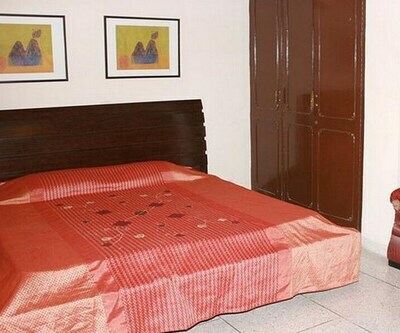 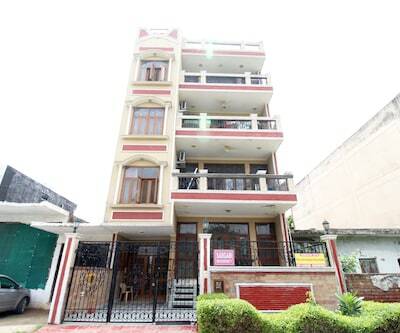 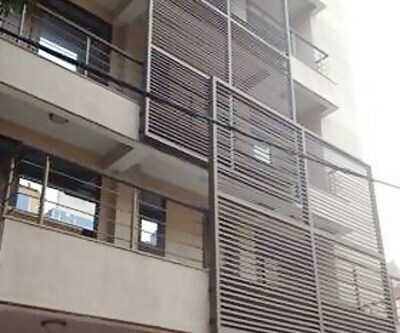 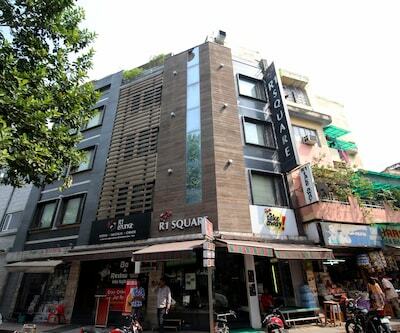 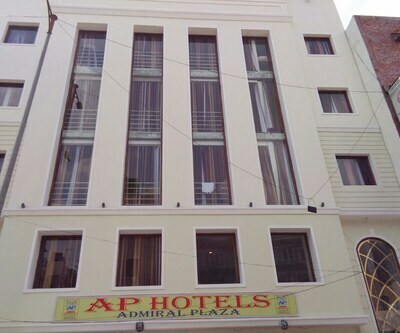 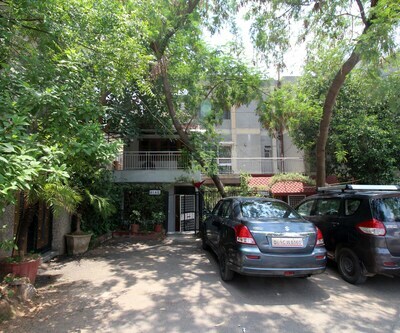 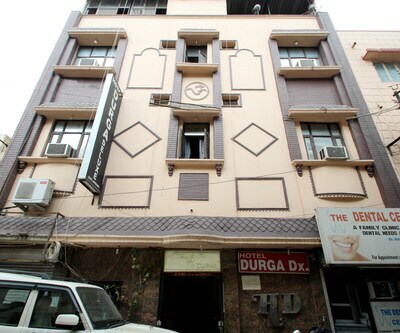 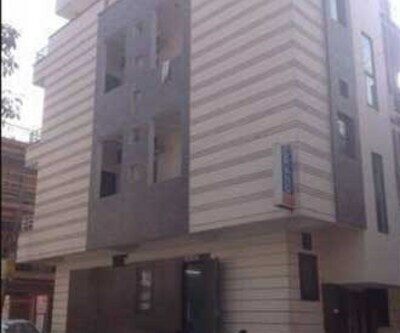 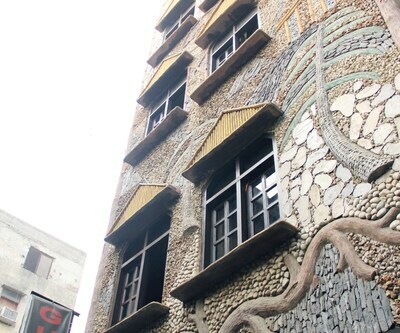 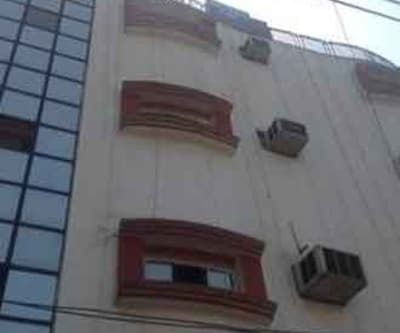 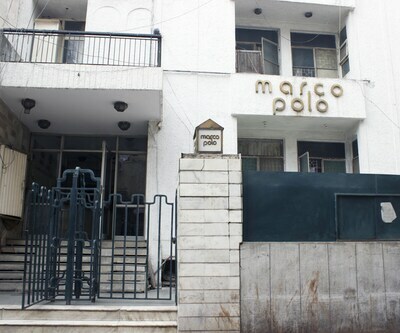 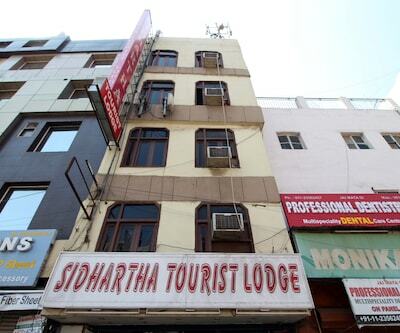 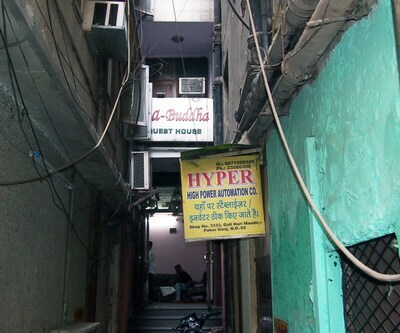 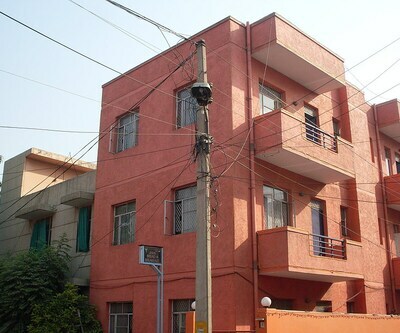 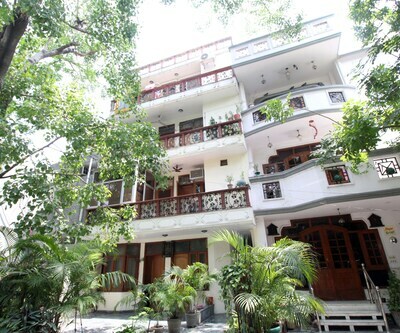 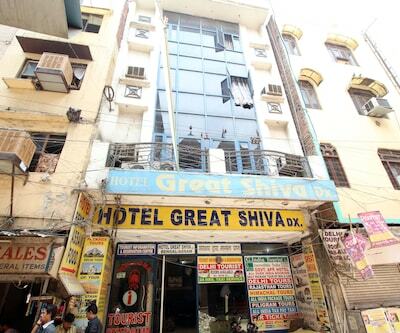 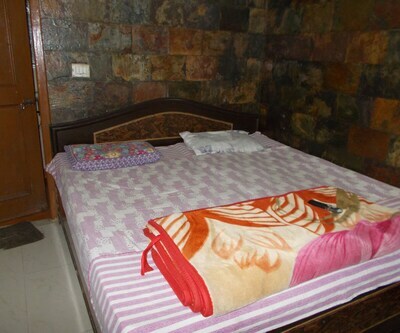 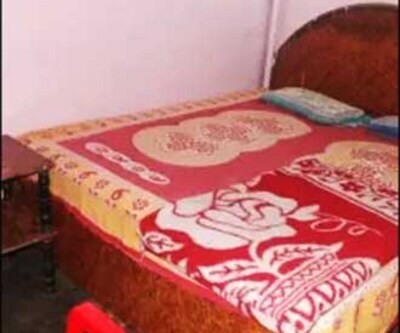 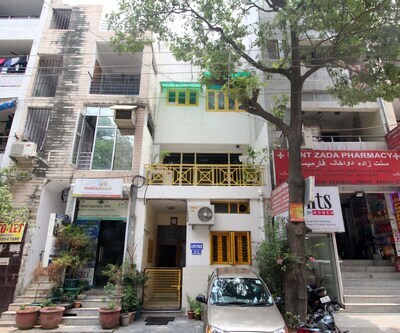 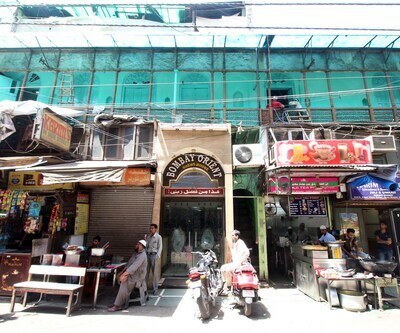 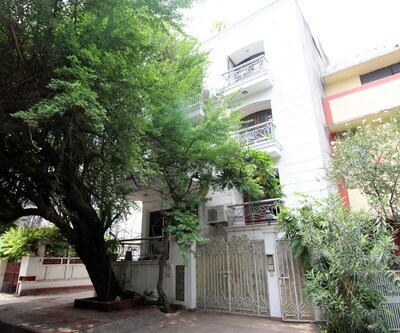 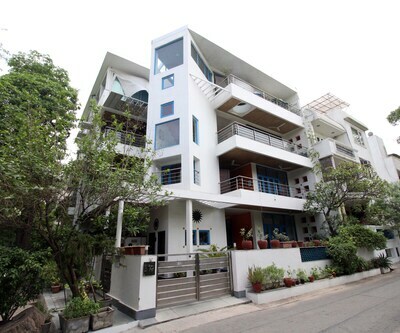 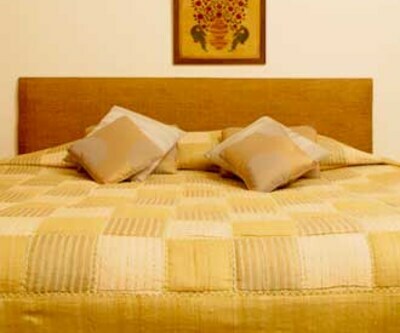 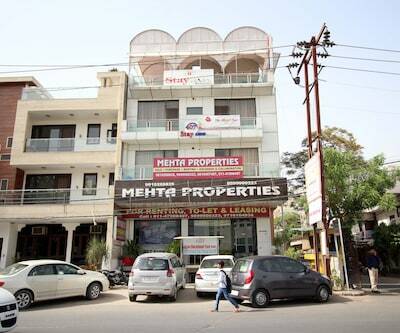 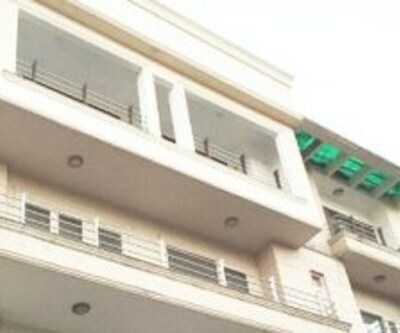 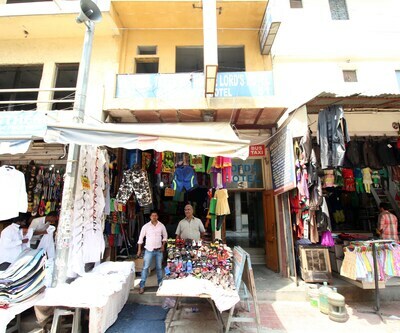 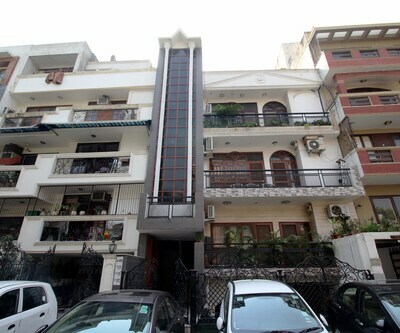 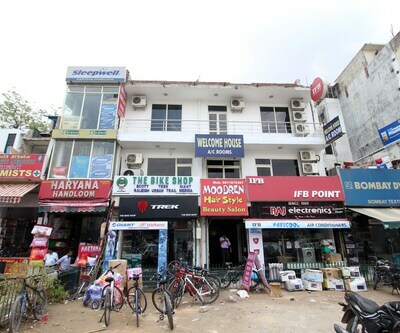 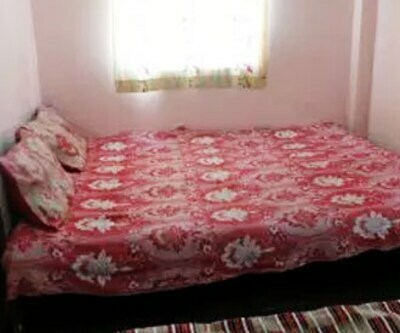 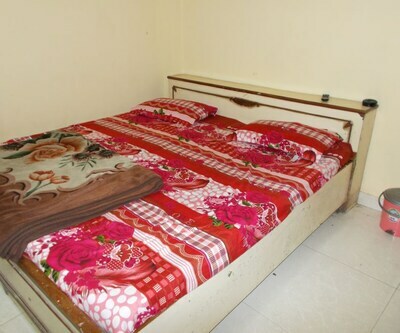 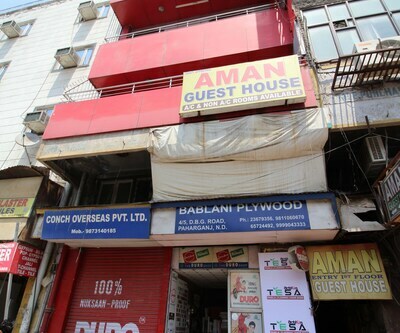 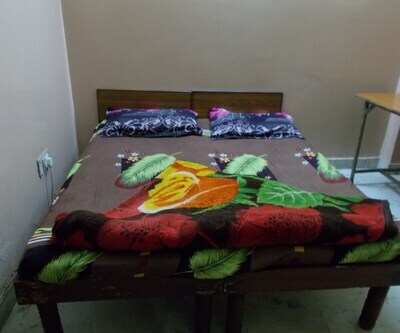 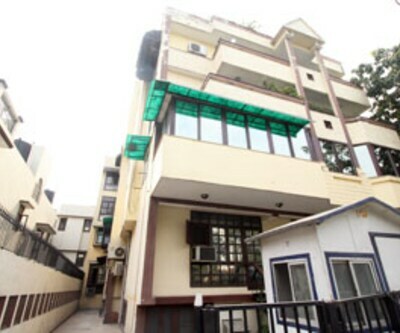 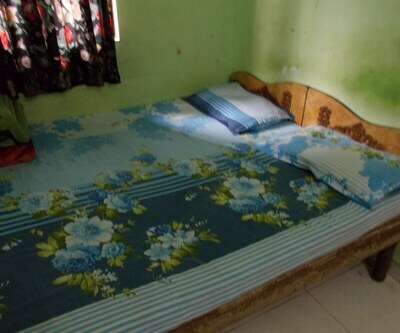 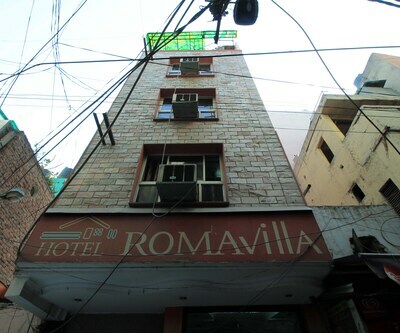 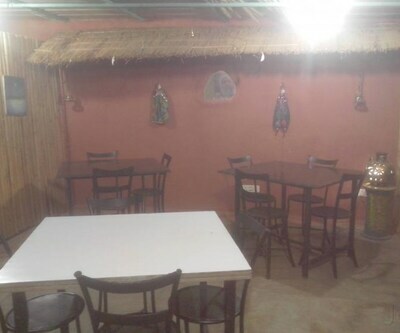 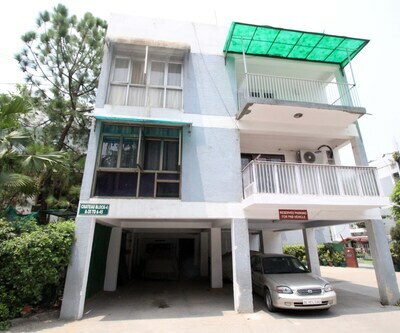 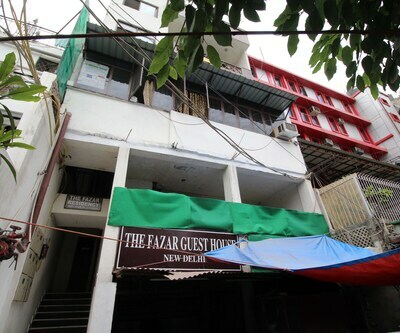 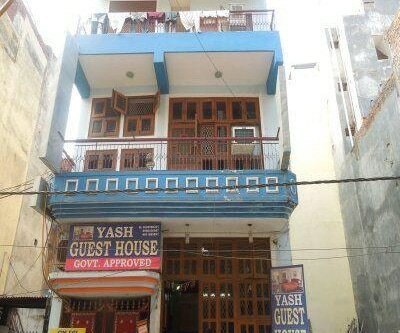 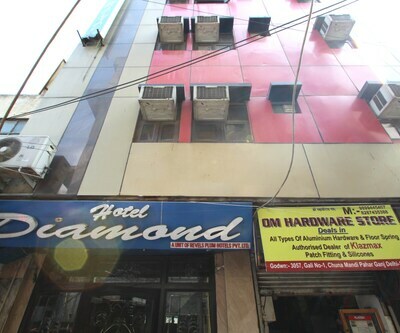 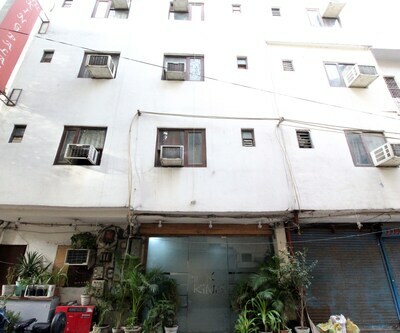 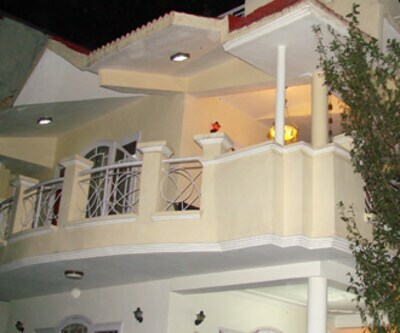 This 3 floor building offers 12 well maintained and decent rooms. 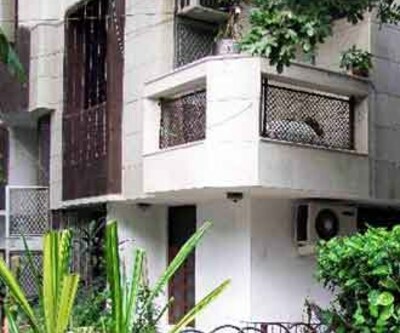 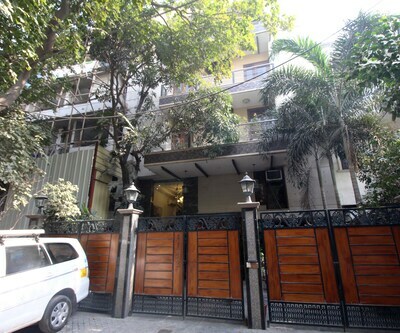 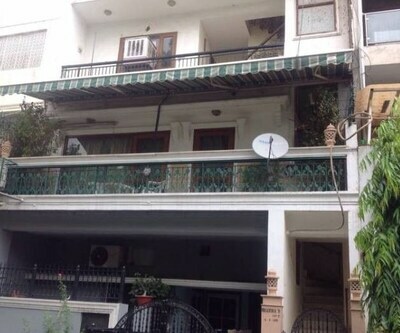 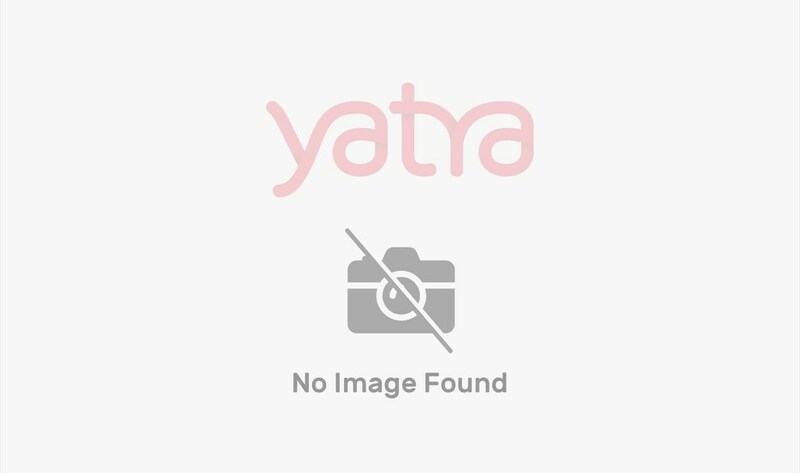 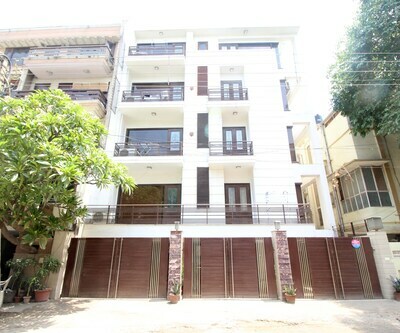 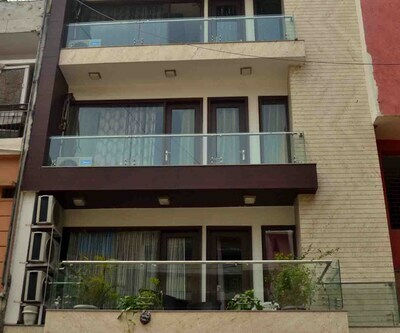 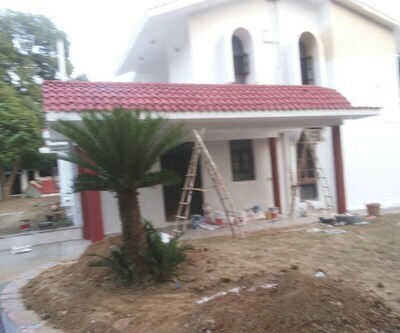 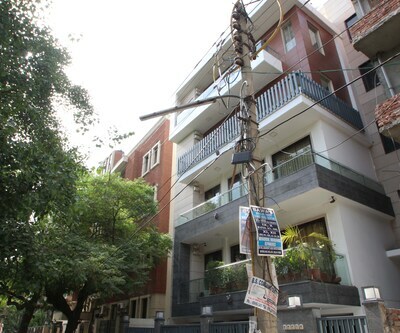 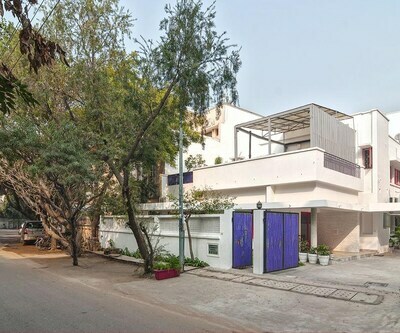 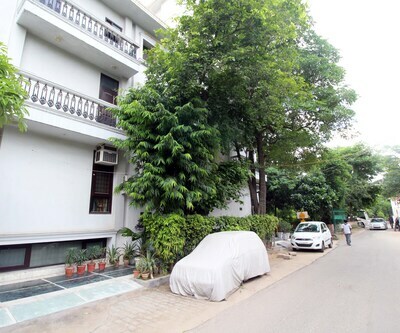 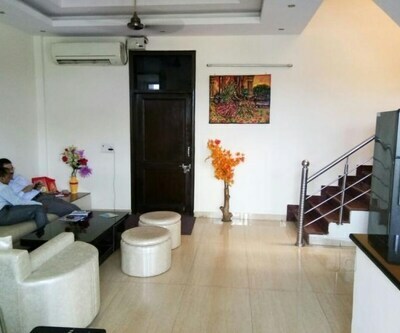 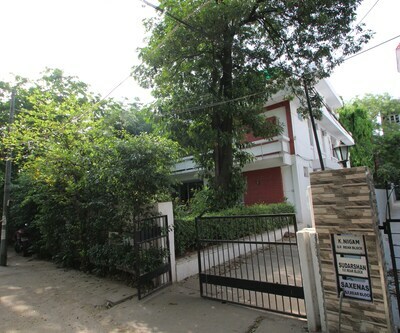 This best value property is easily accessible from the railway station which is located less than 500 meters from this property. 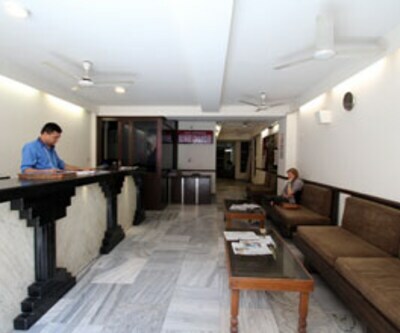 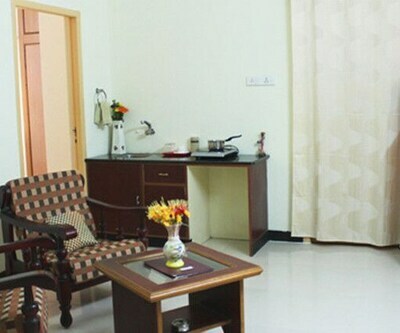 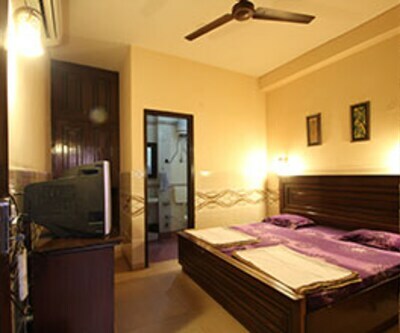 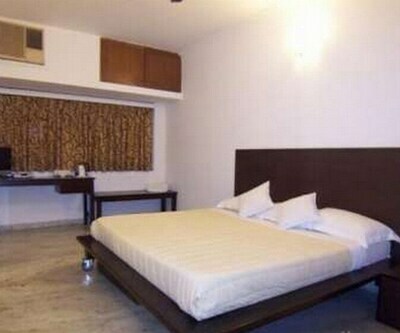 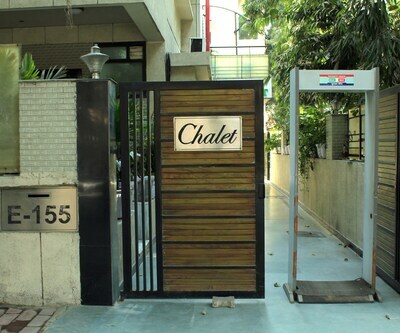 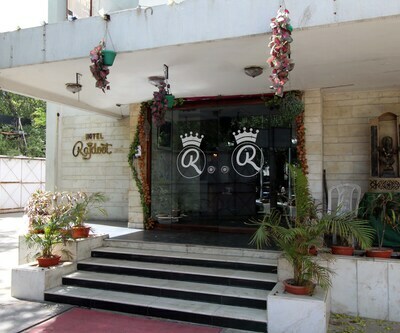 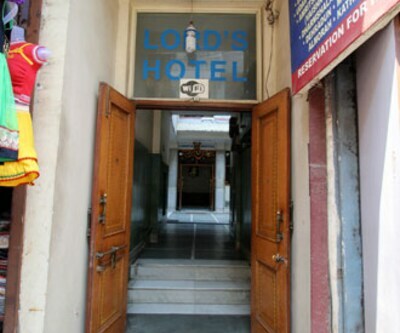 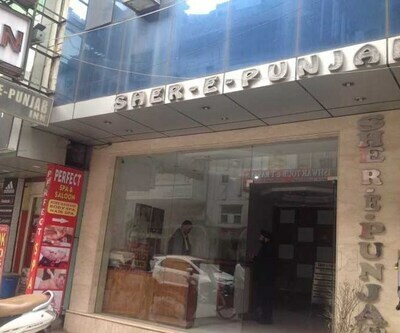 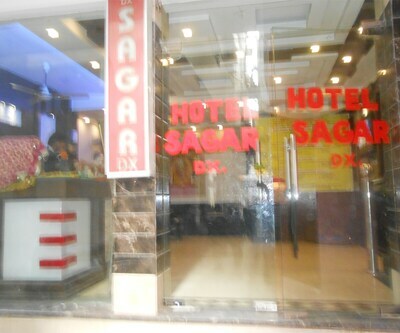 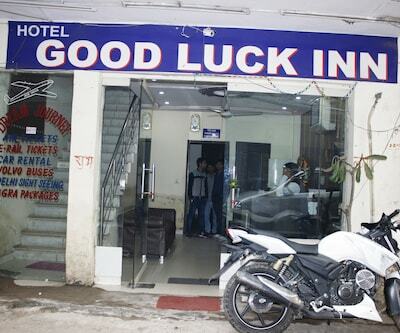 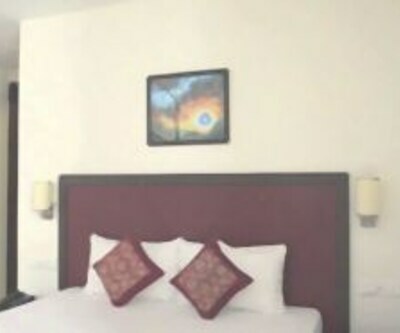 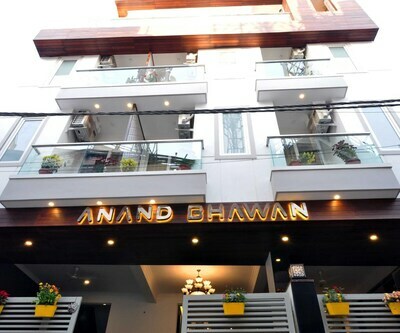 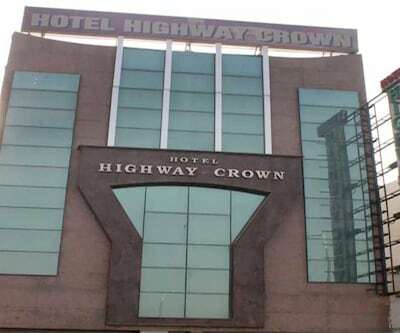 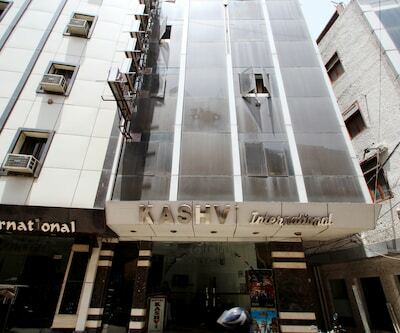 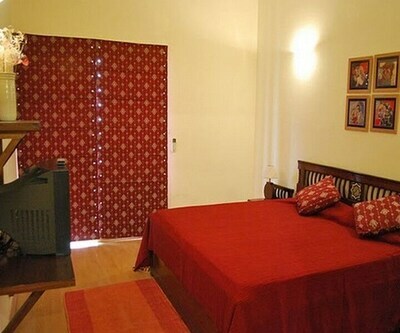 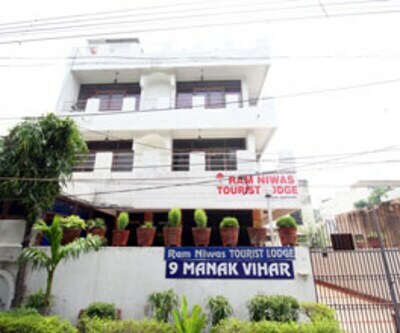 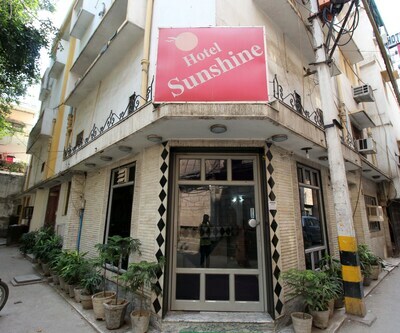 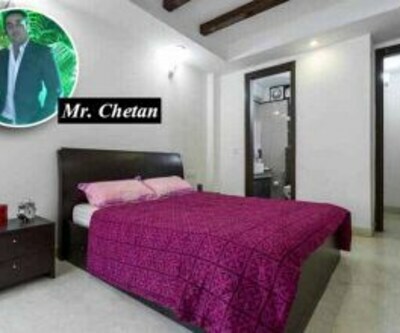 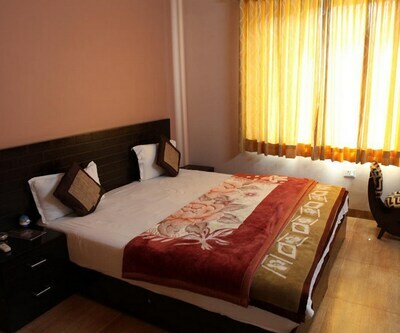 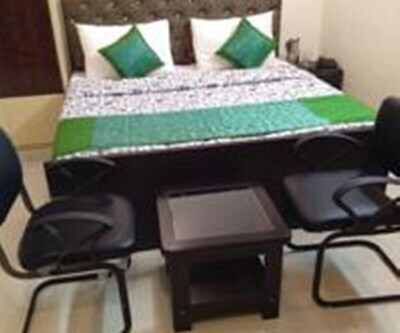 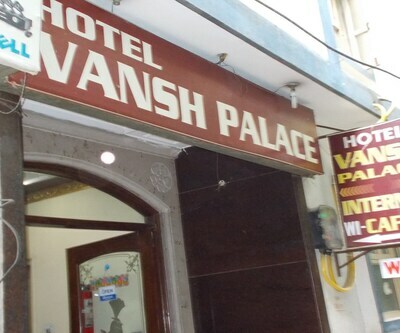 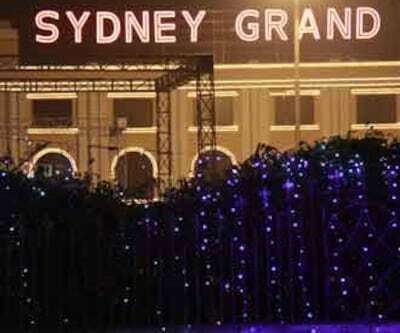 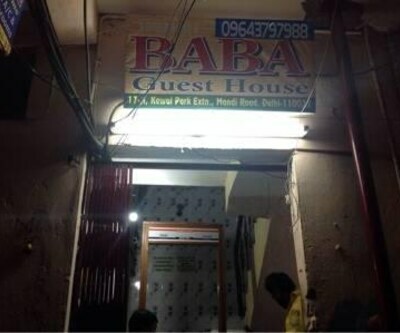 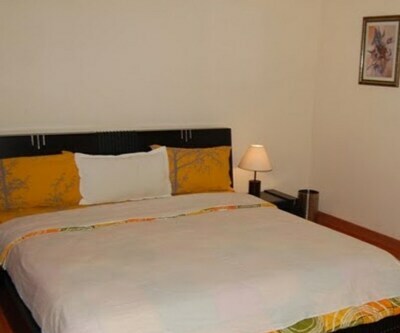 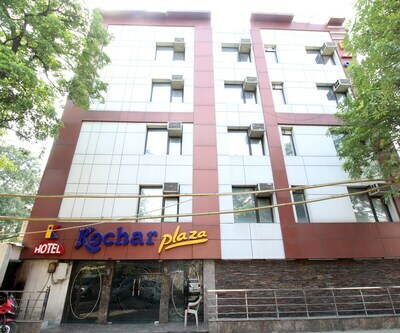 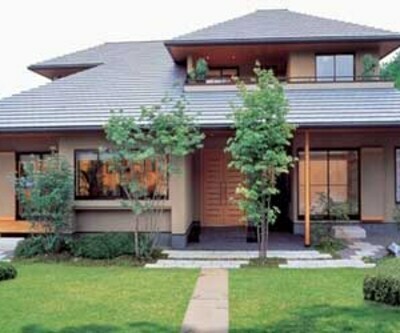 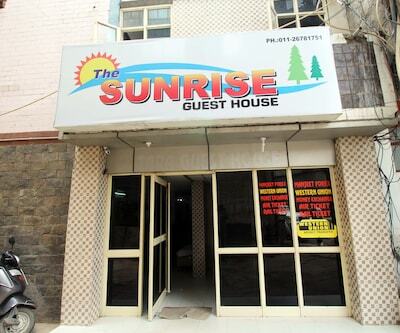 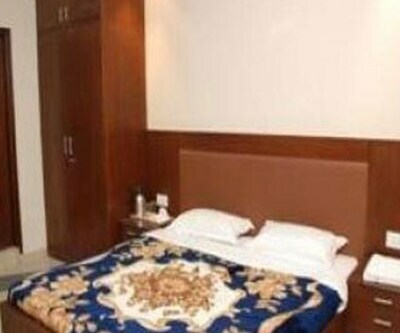 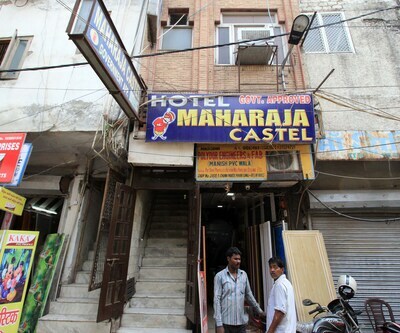 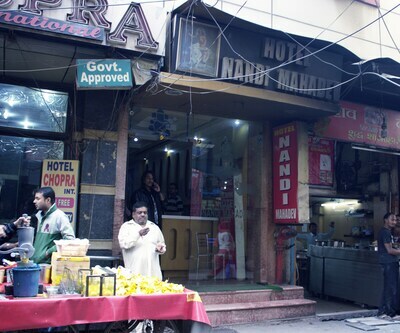 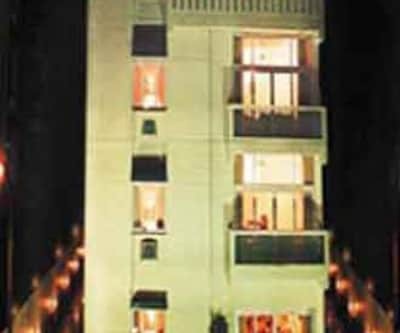 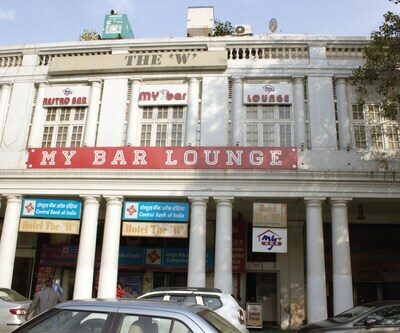 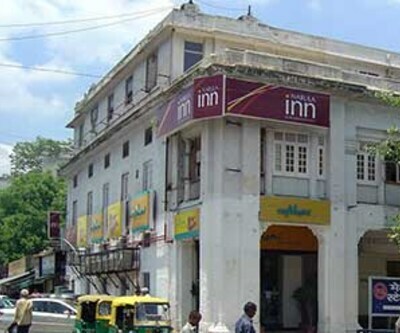 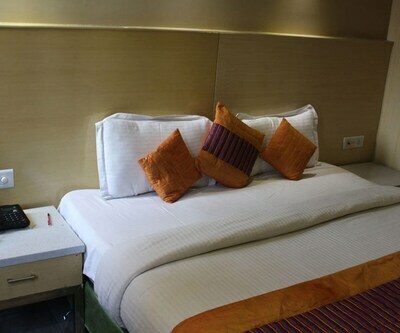 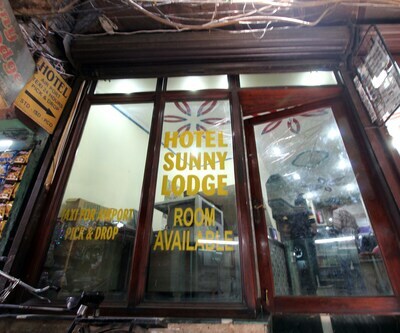 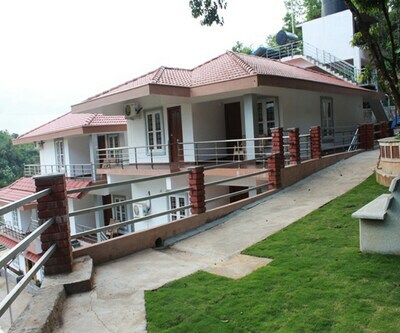 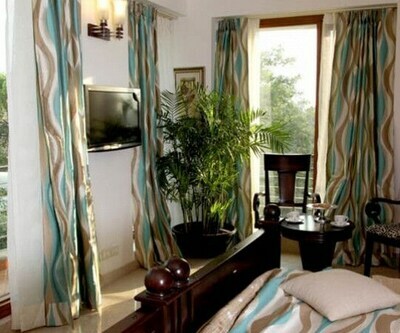 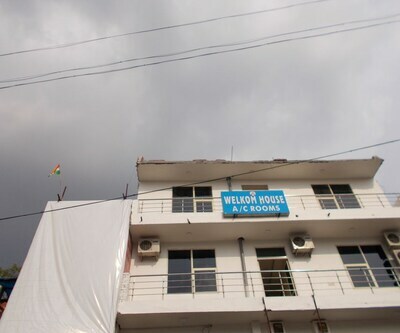 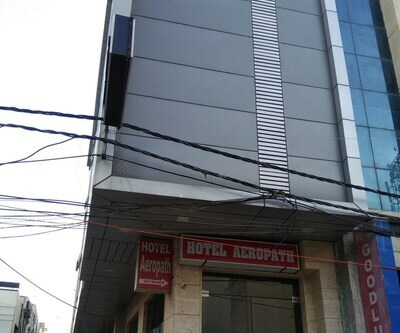 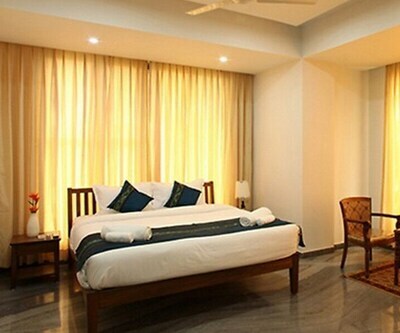 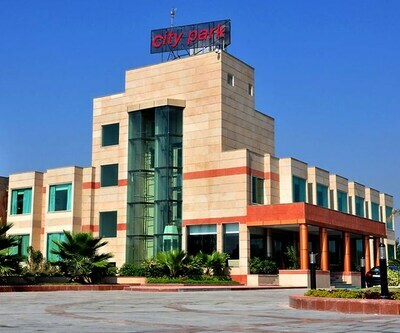 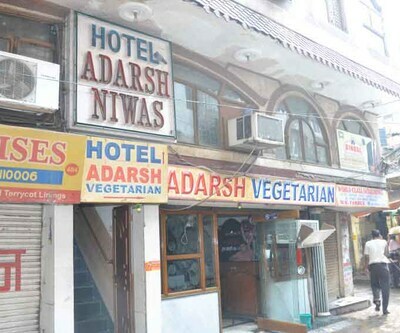 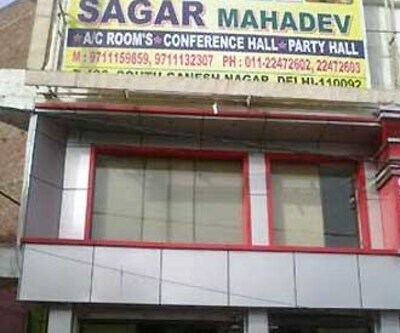 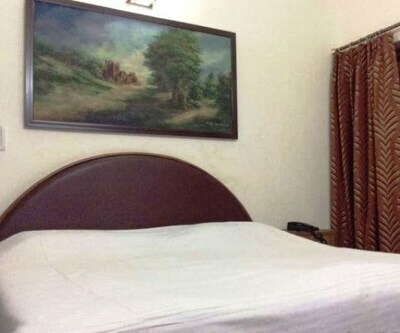 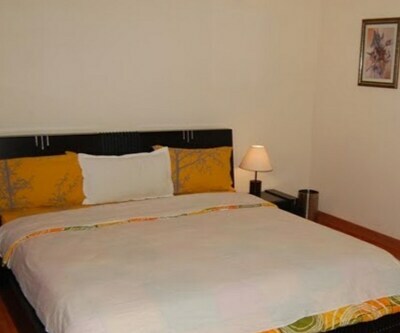 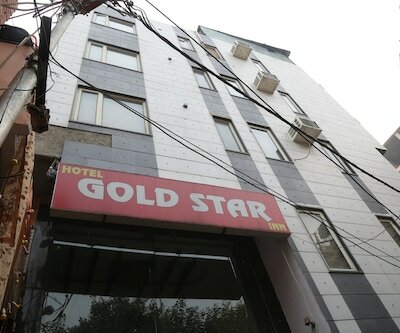 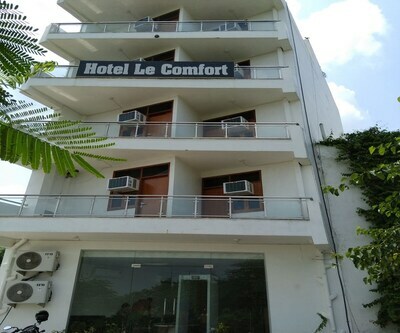 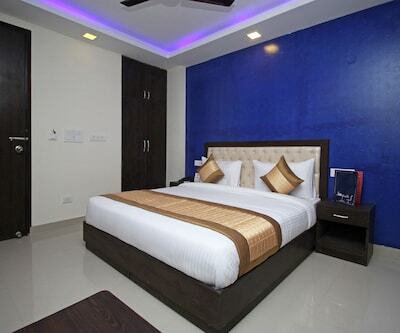 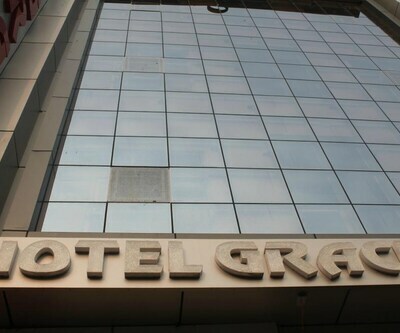 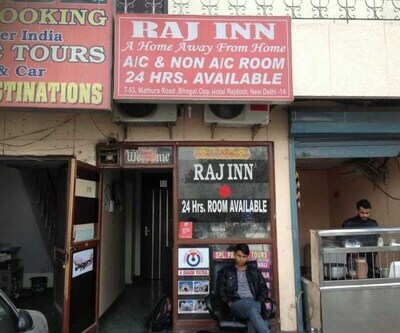 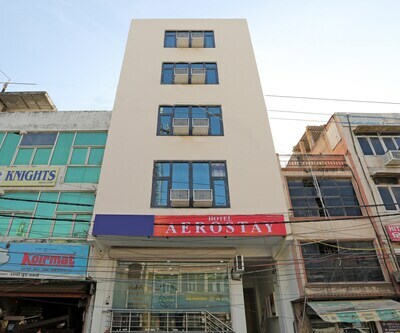 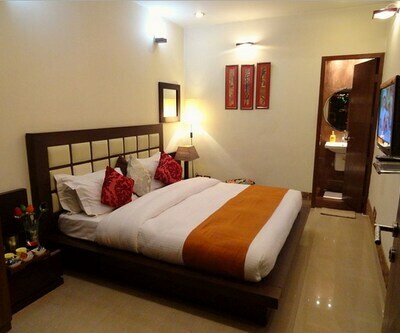 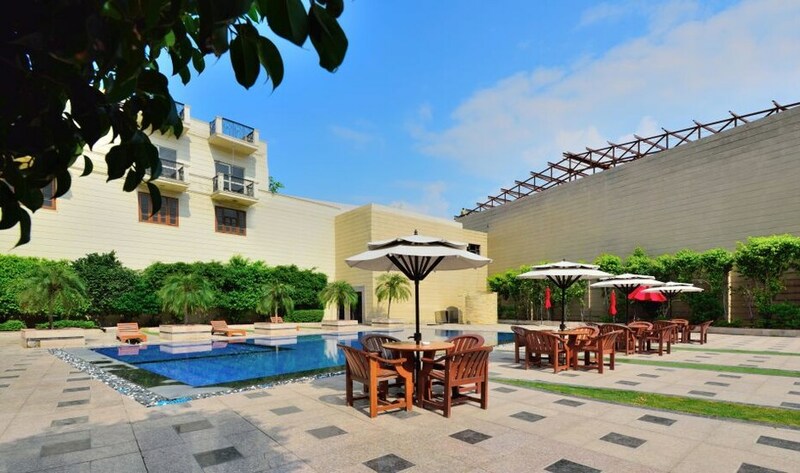 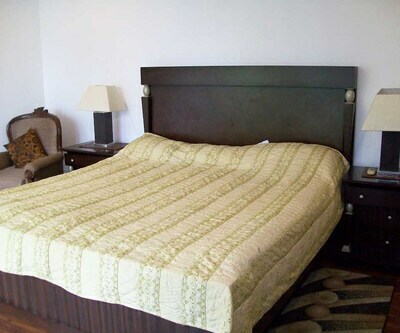 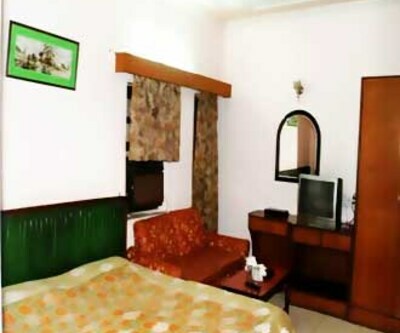 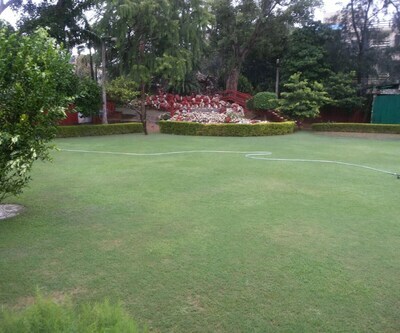 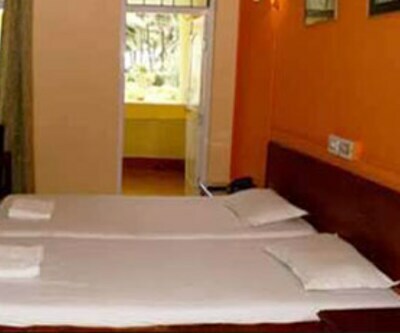 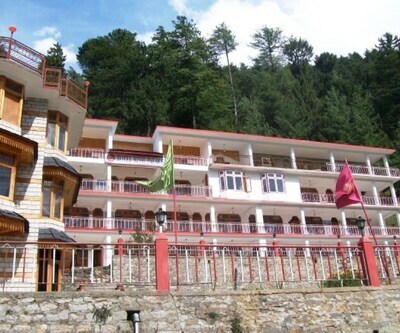 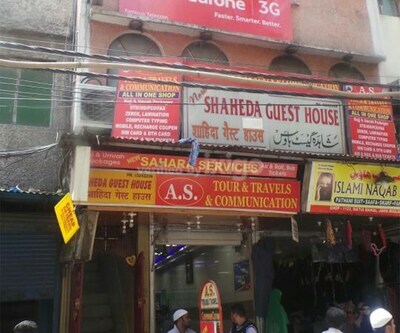 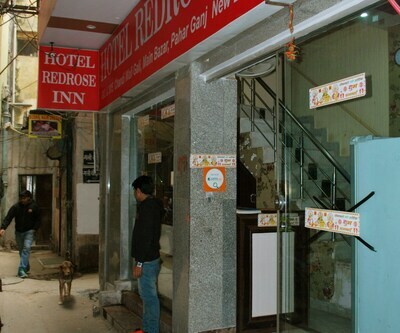 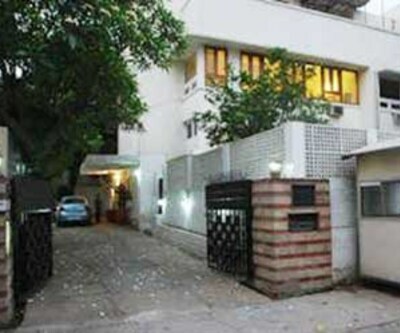 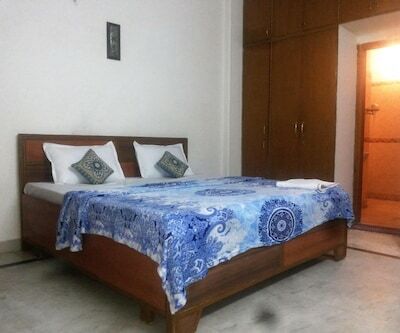 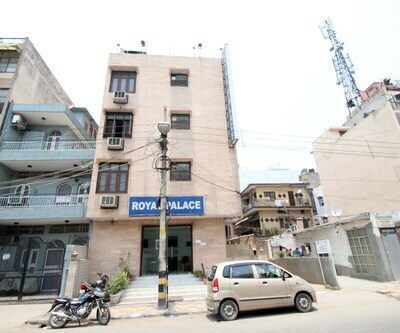 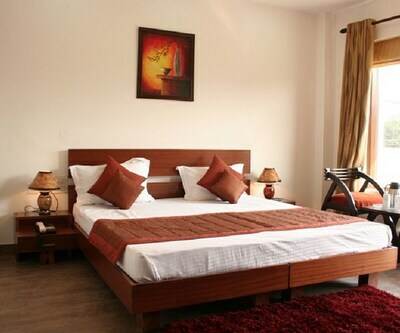 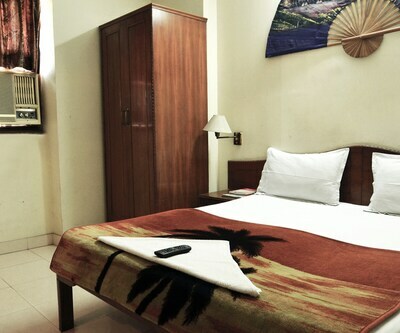 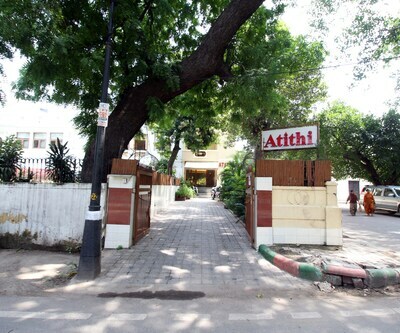 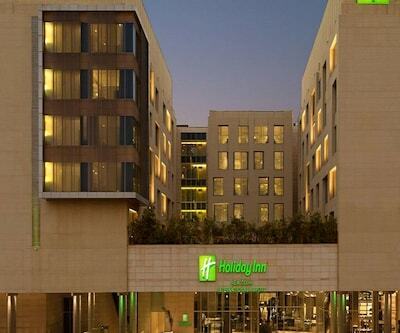 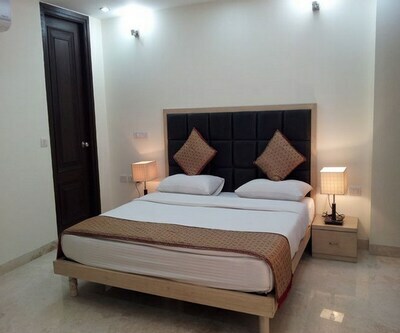 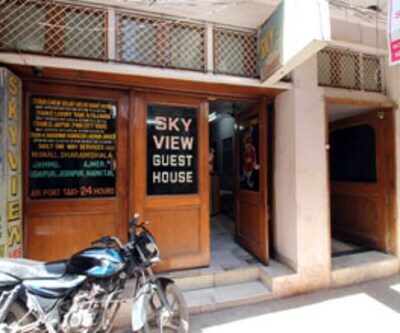 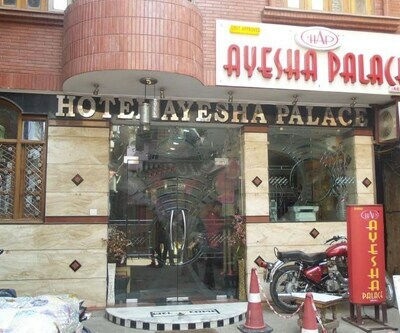 Guest can also easily reach out to the airport which is located at 17 kms away from this hotel. 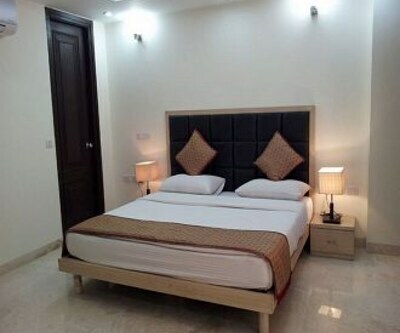 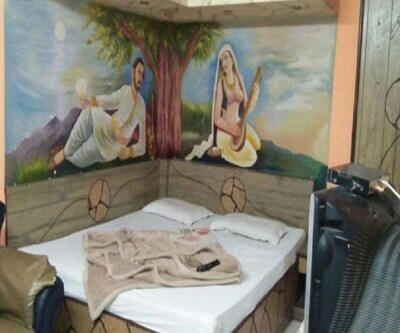 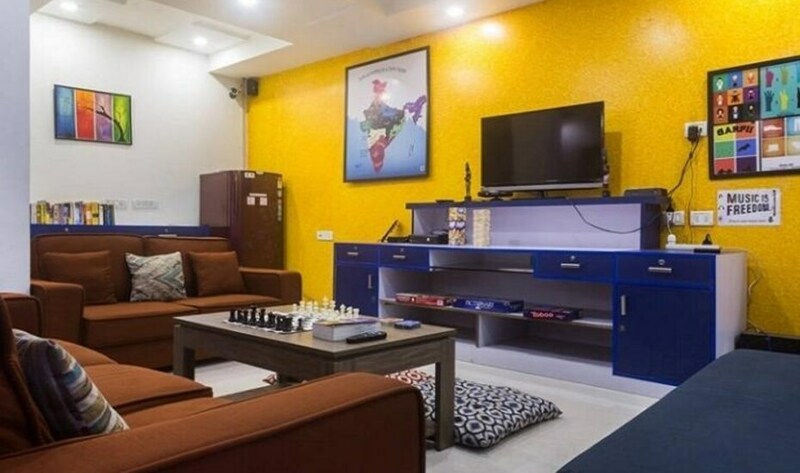 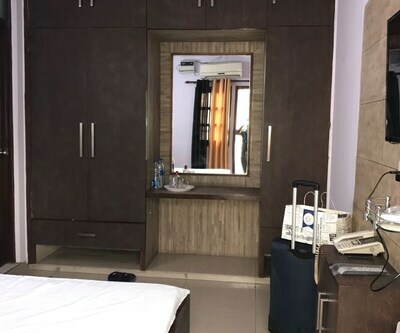 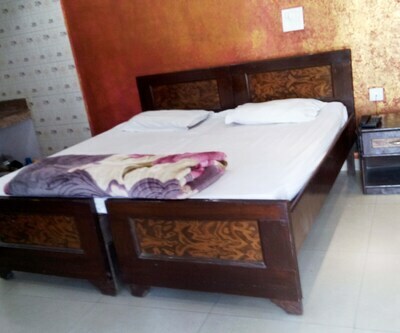 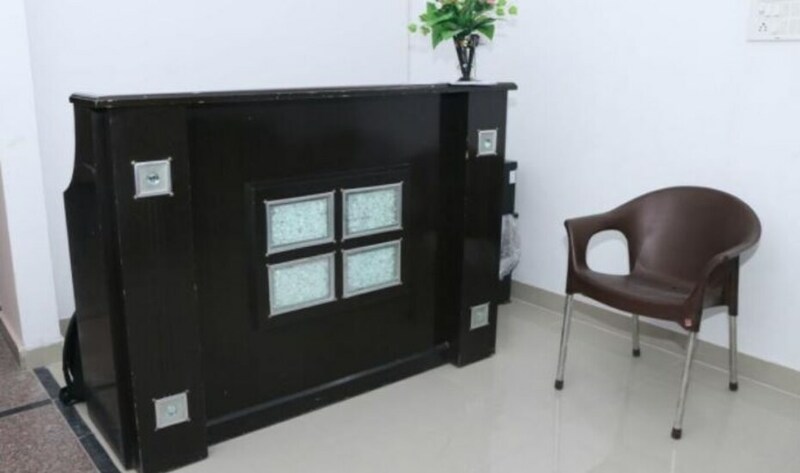 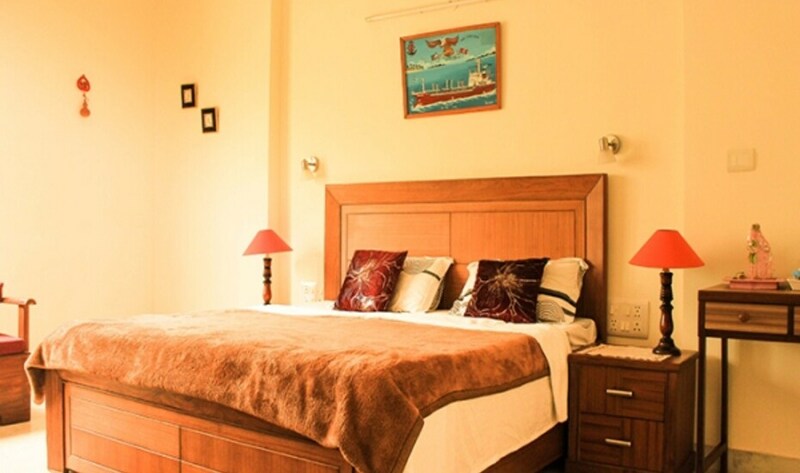 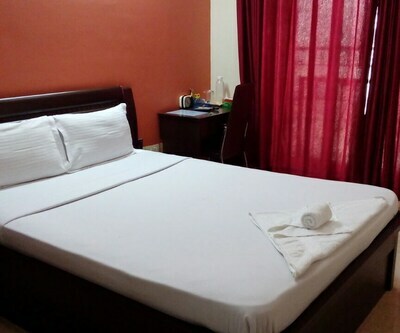 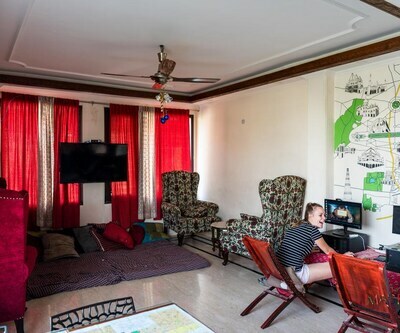 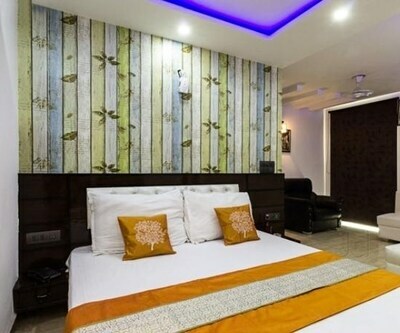 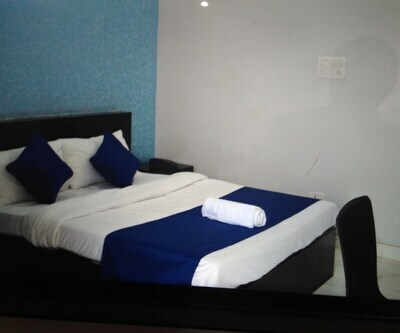 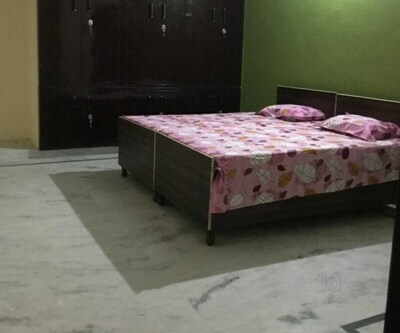 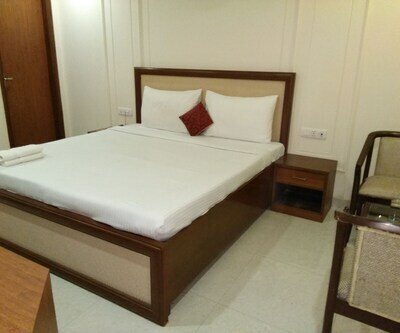 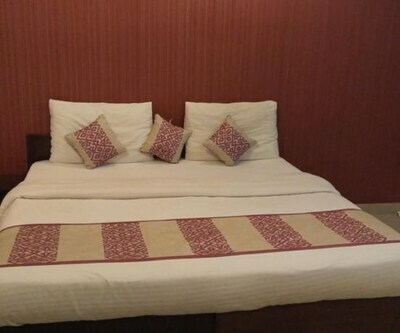 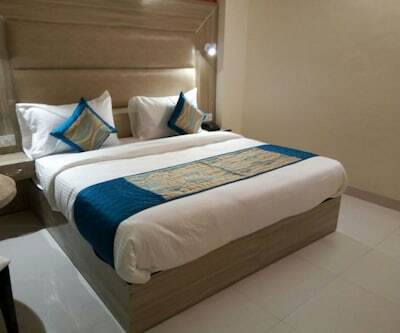 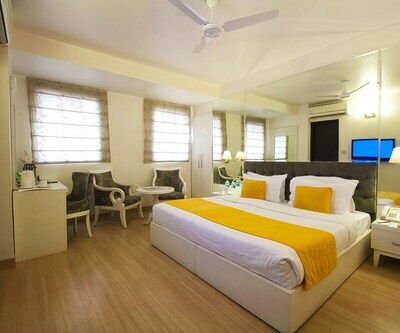 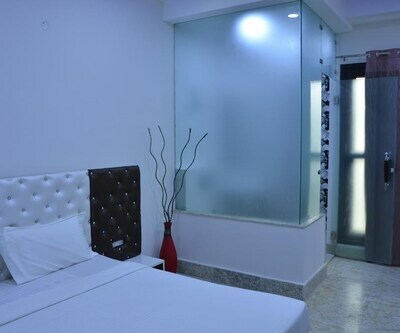 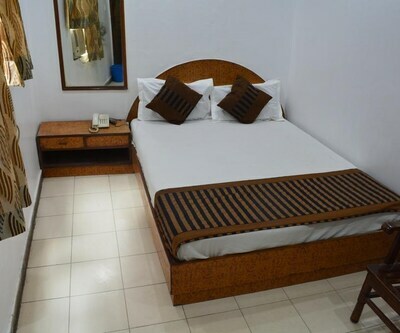 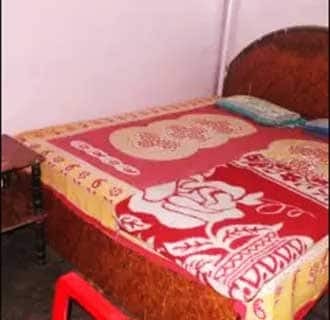 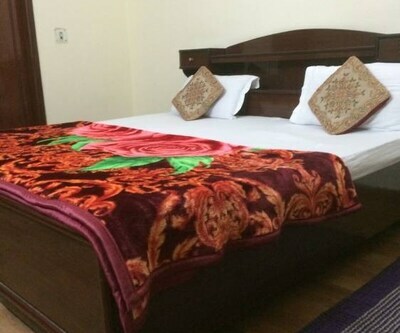 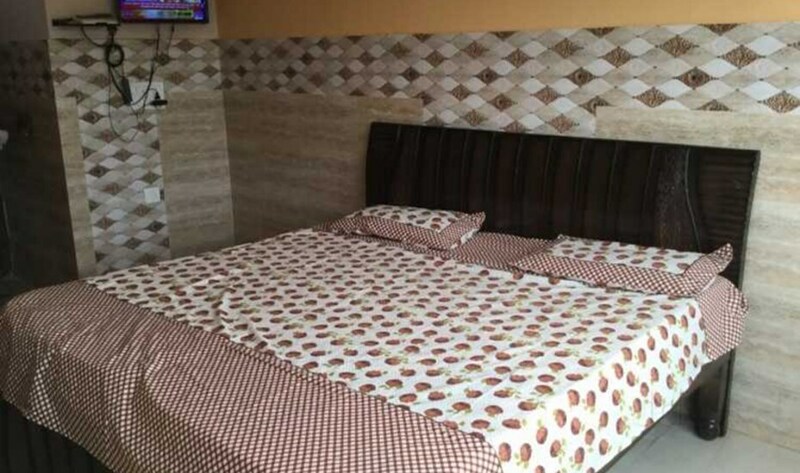 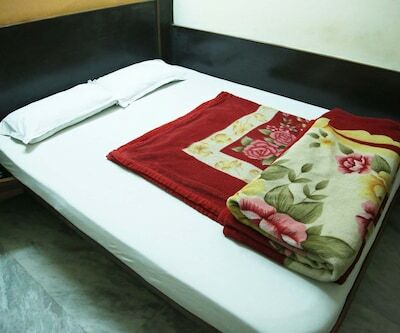 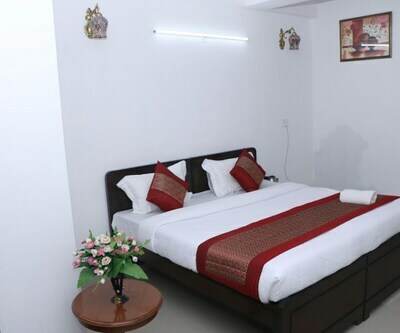 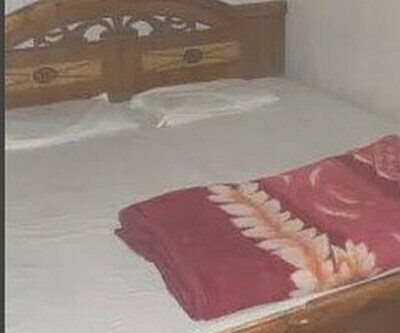 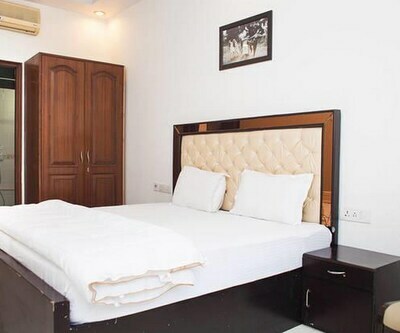 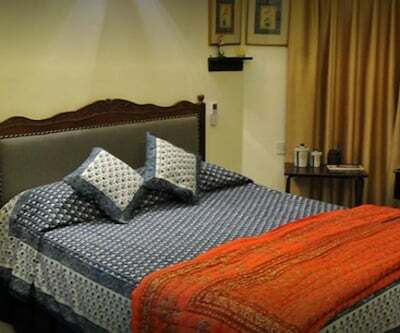 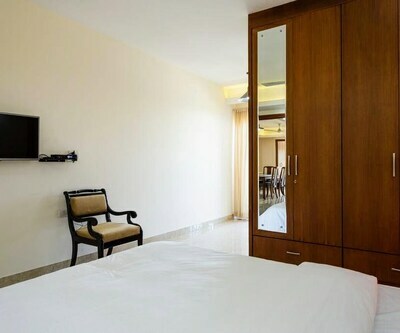 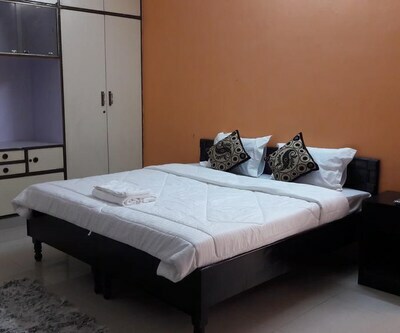 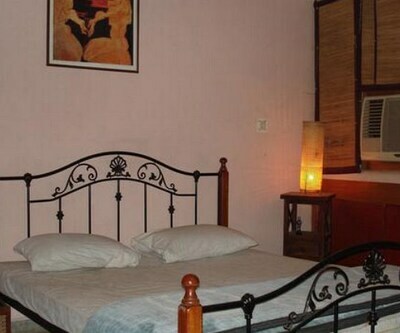 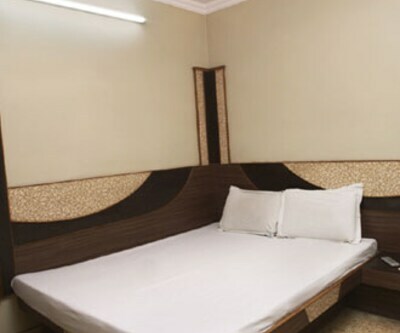 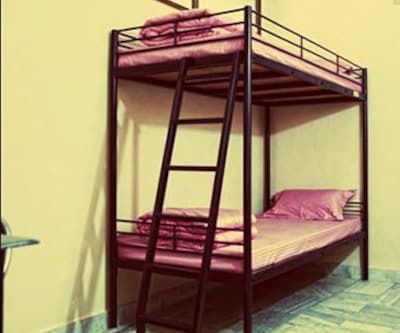 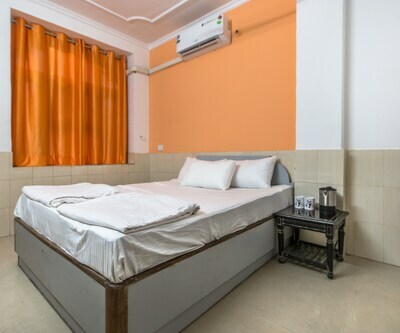 Each room is well organised and furnished with basic furniture to suit the needs of travelers who are looking out for a simple stay with cheap rates. 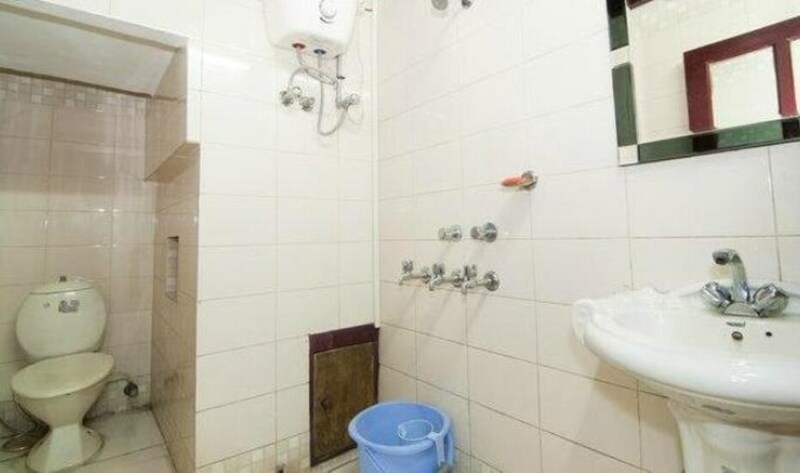 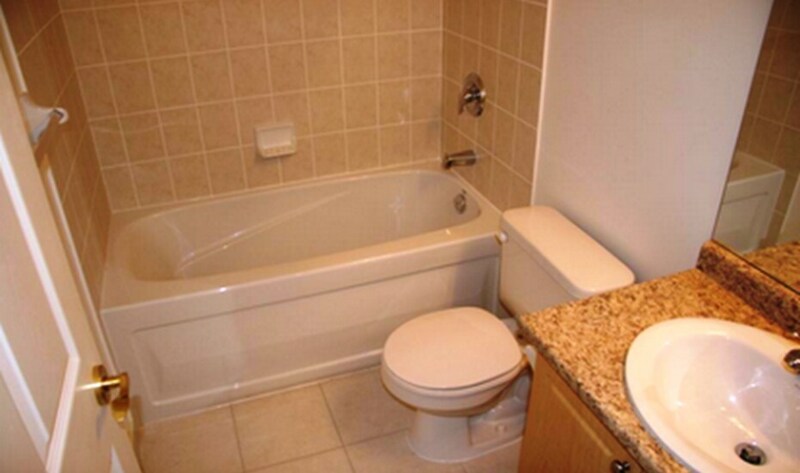 Rooms are designed with an attached bathroom. 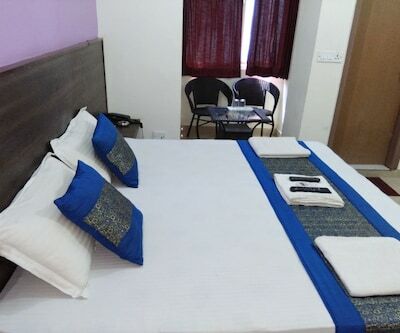 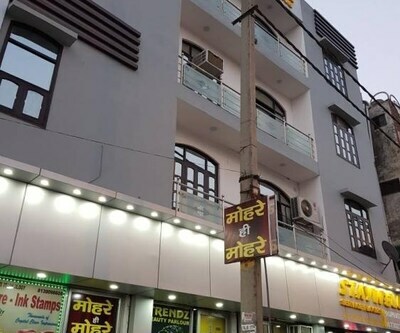 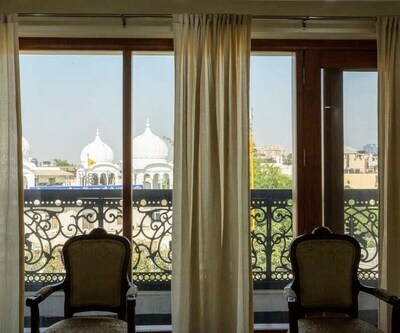 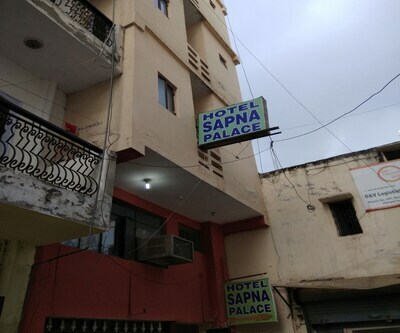 Other amenities provided by the hotel are 24 hours front desk as well as room service, complimentary news paper in lobby, hygienic laundry facilities, concierge services, medical assistance and many more such comforts.